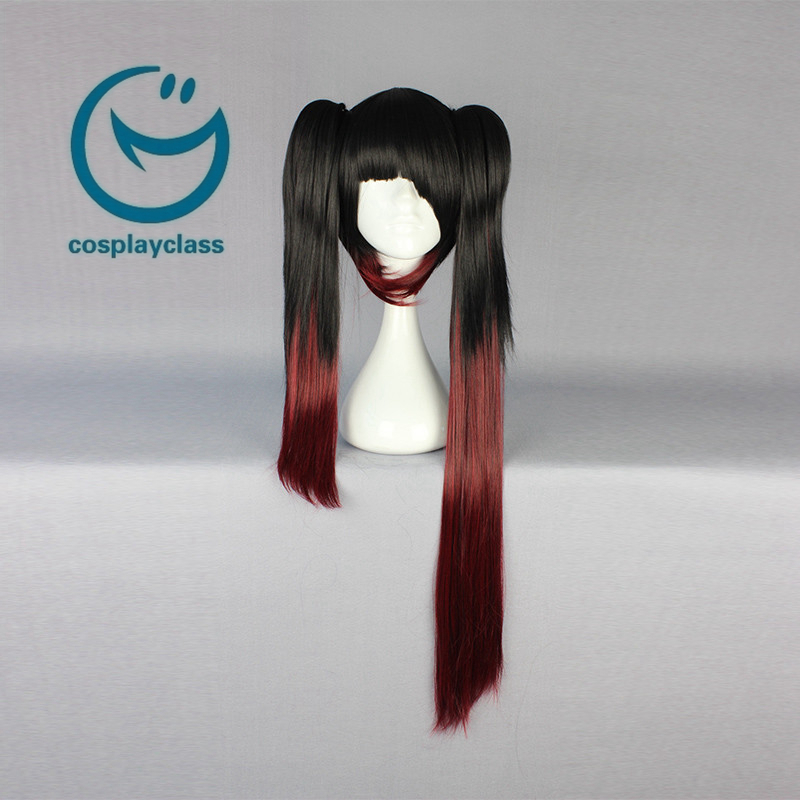 View cart “LoveLive! 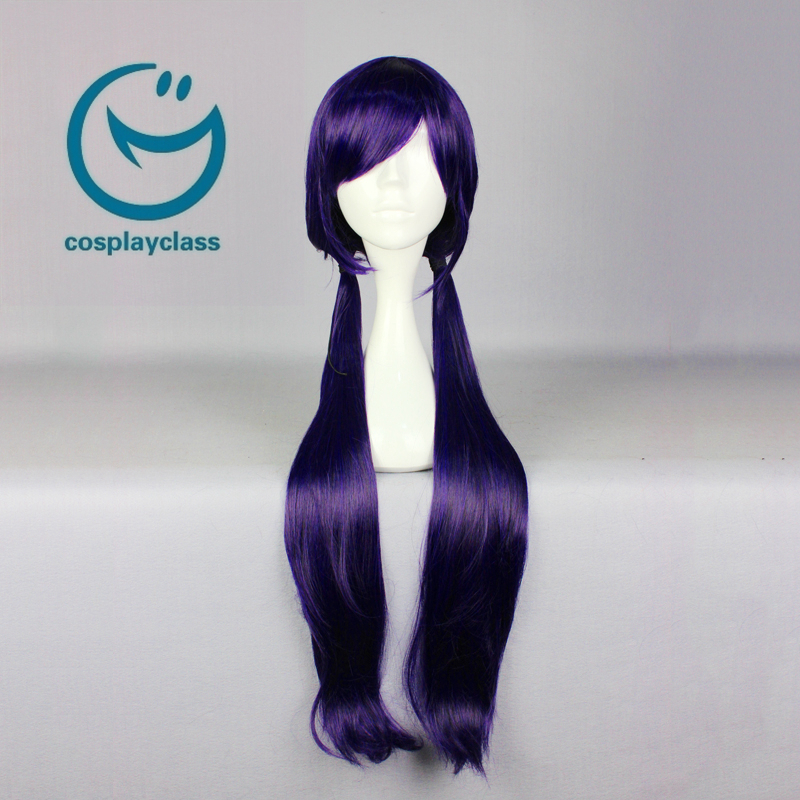 Nozomi Tojo Love Live! 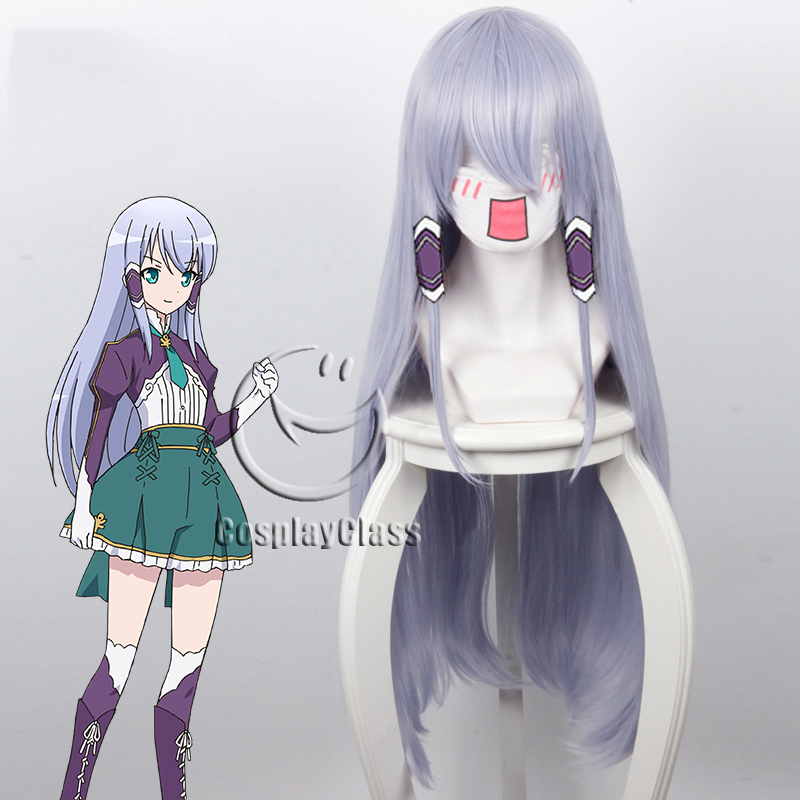 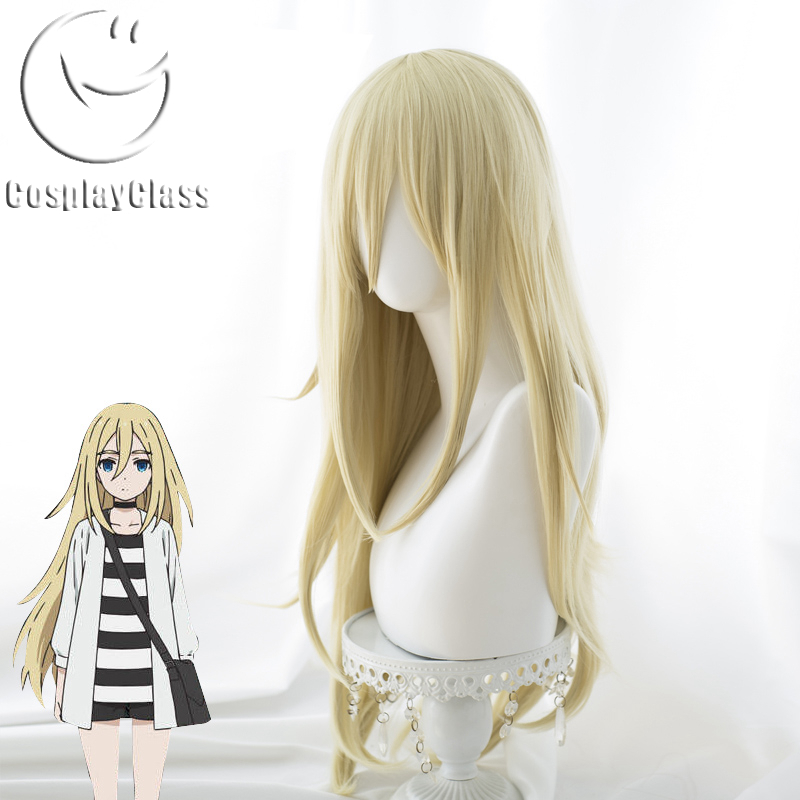 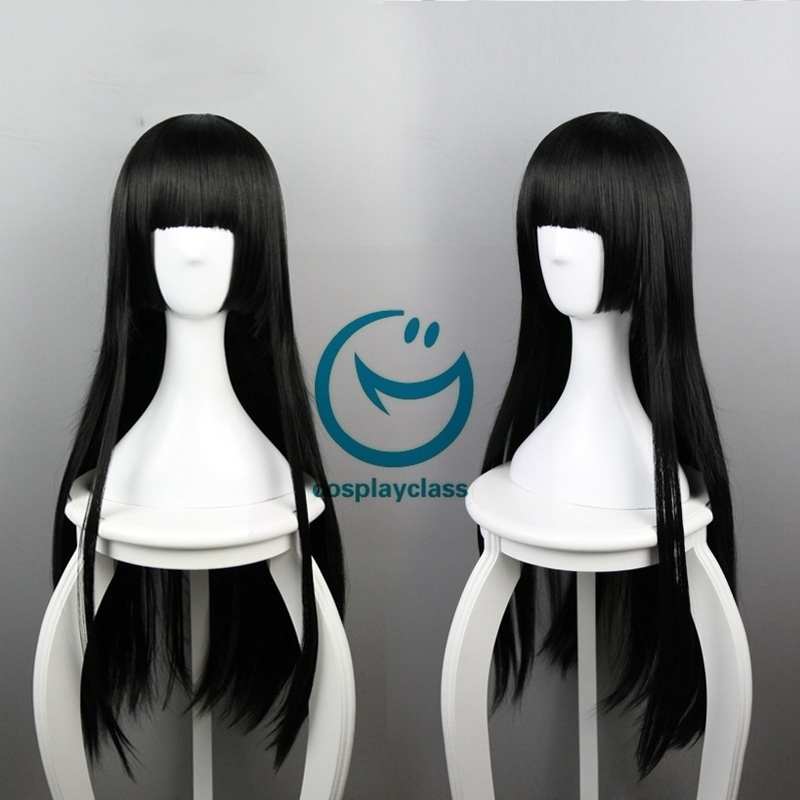 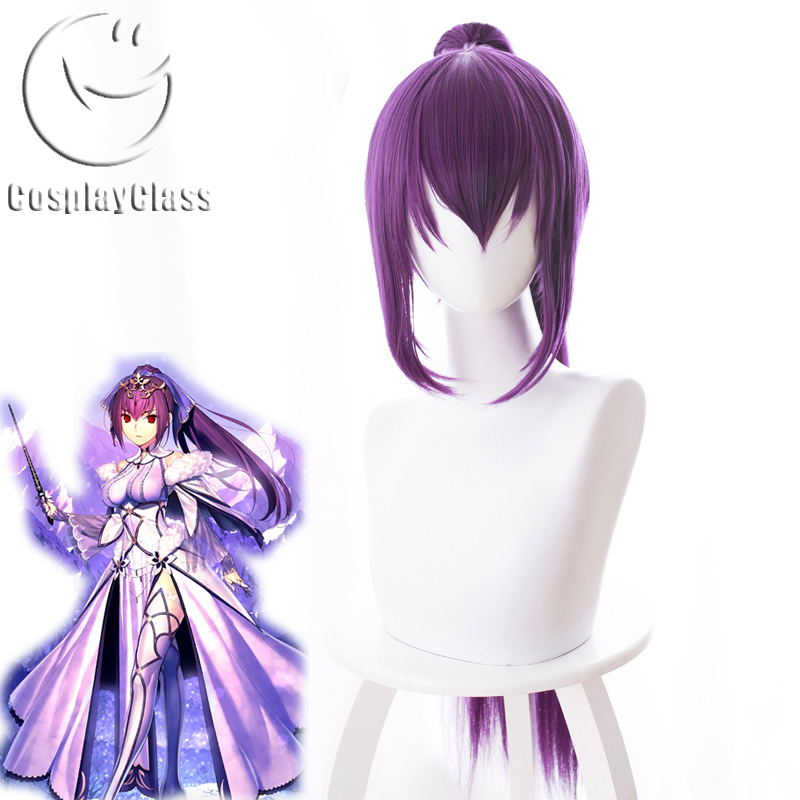 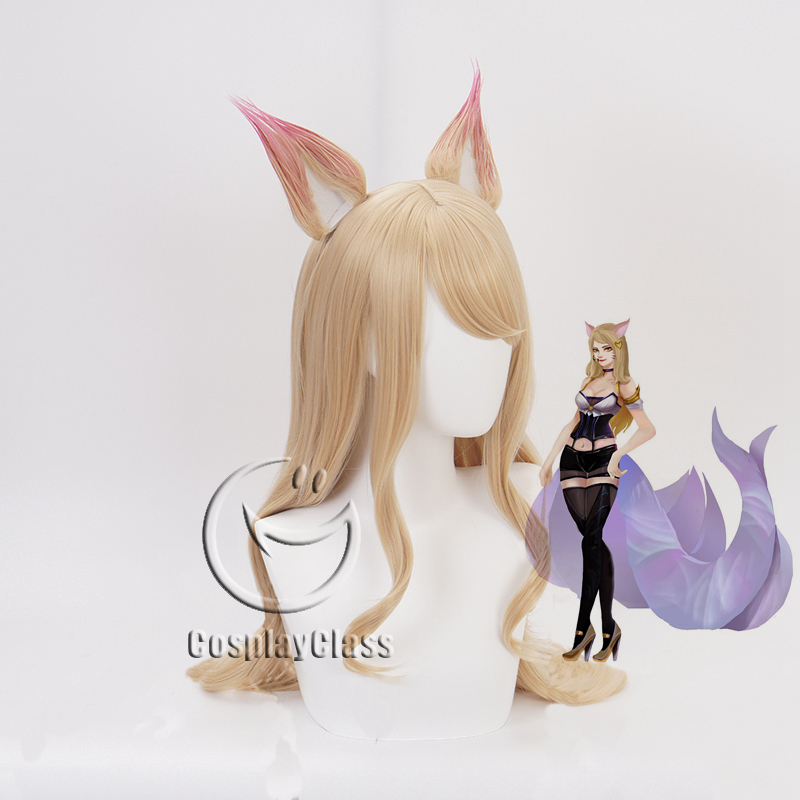 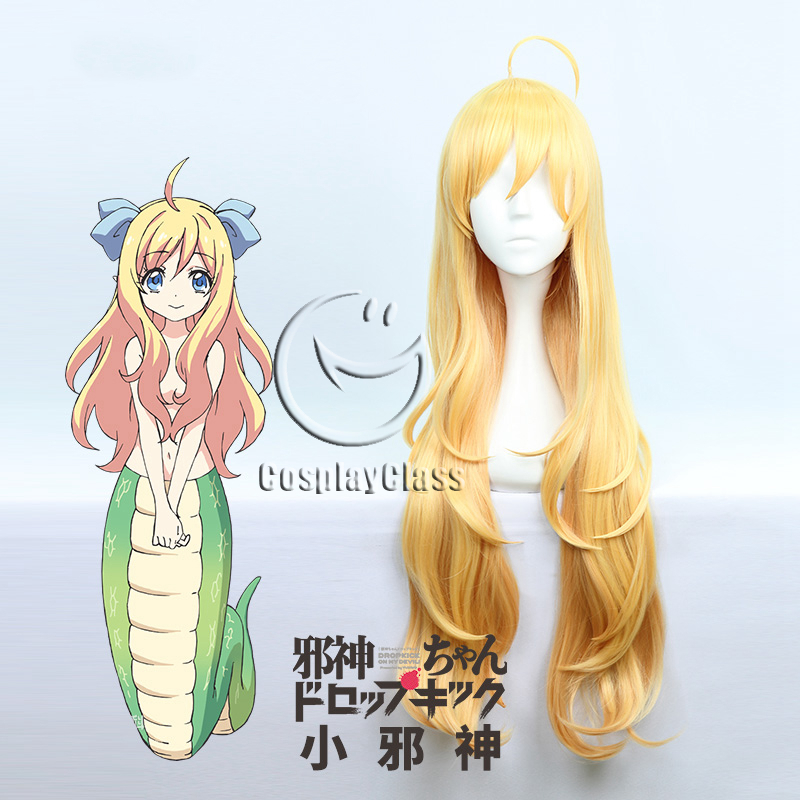 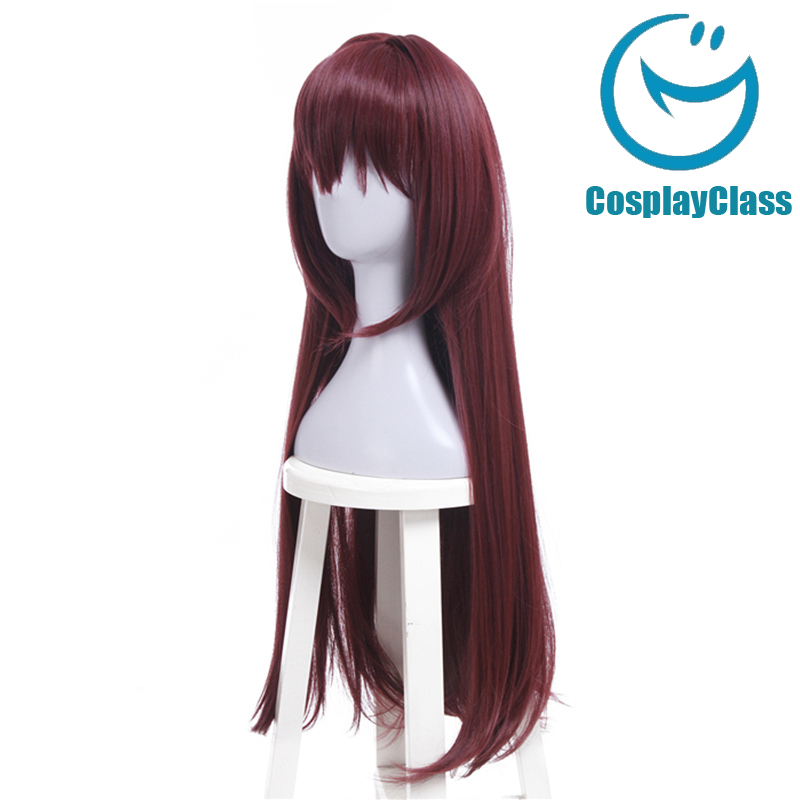 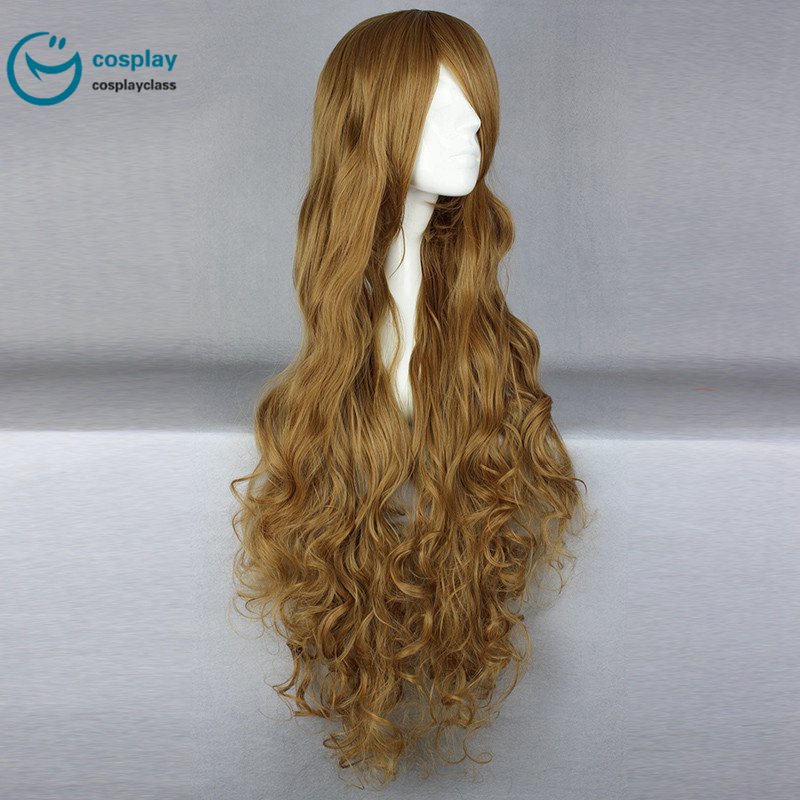 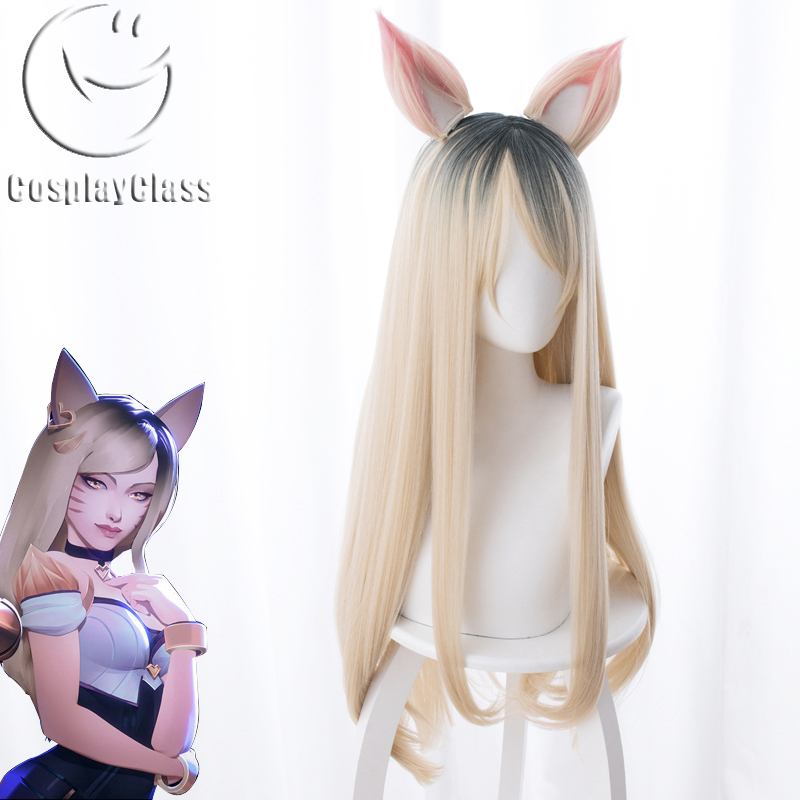 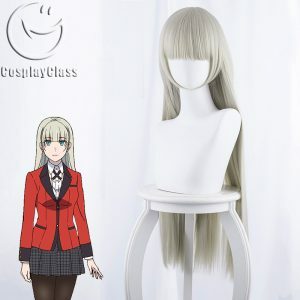 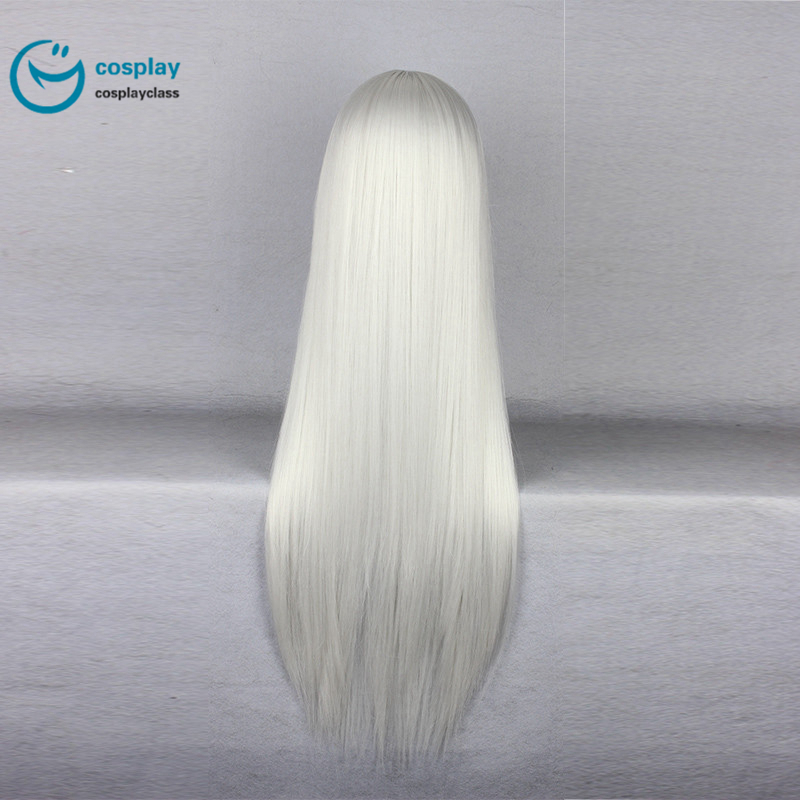 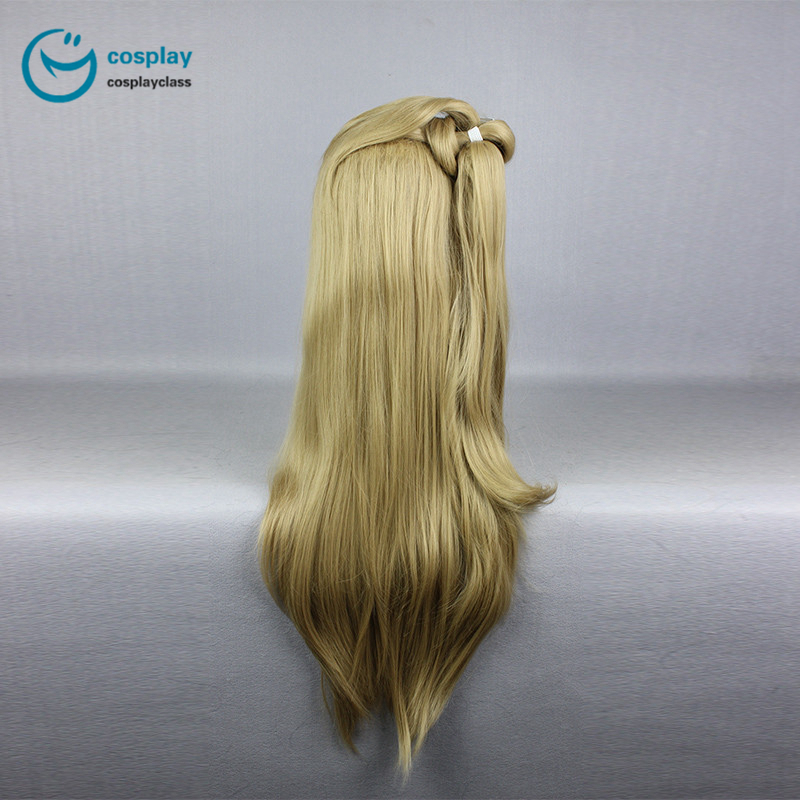 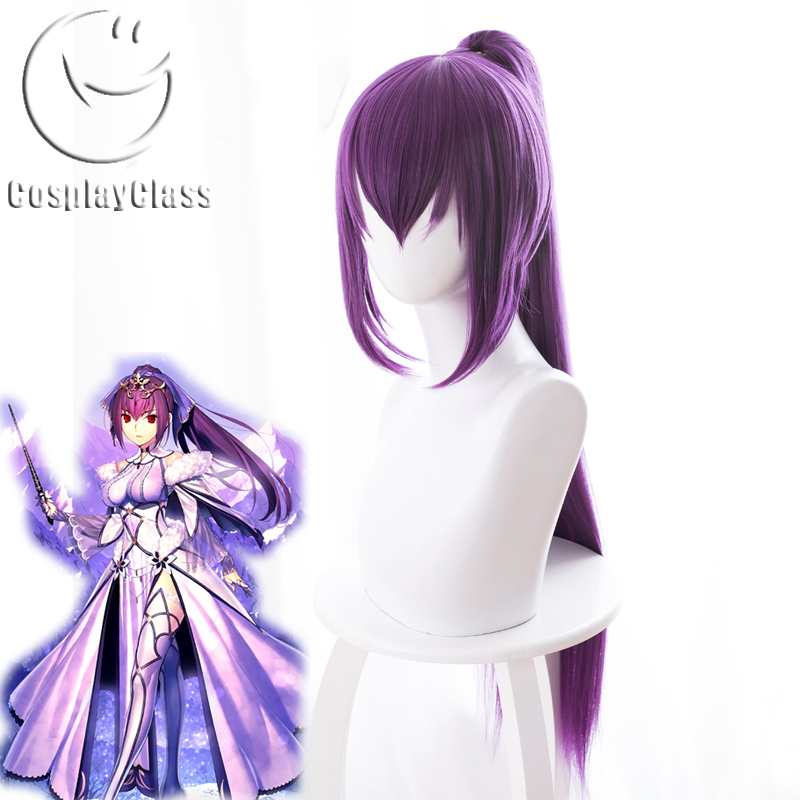 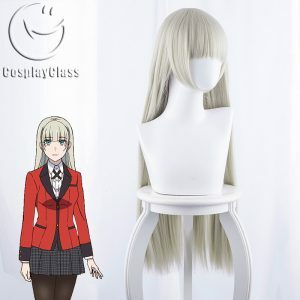 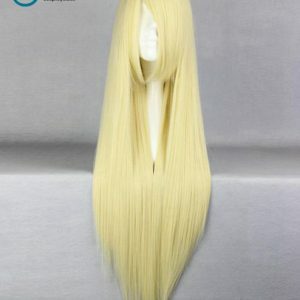 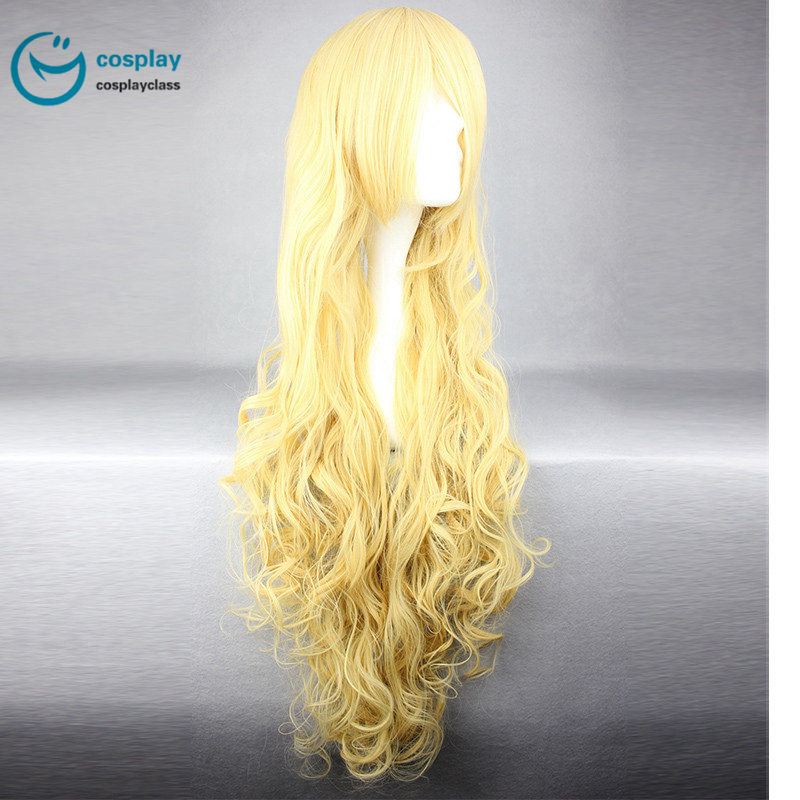 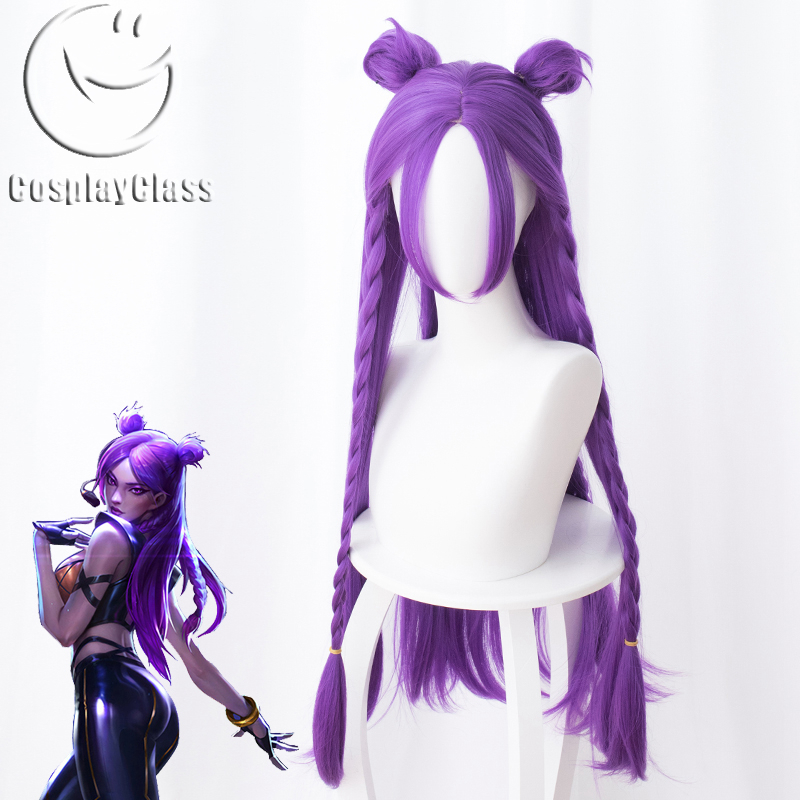 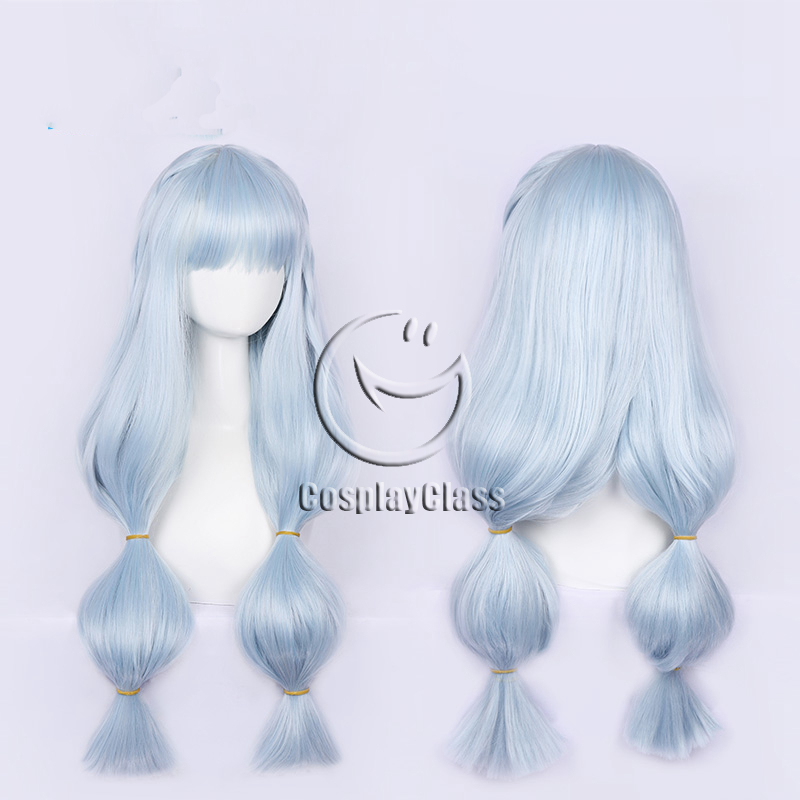 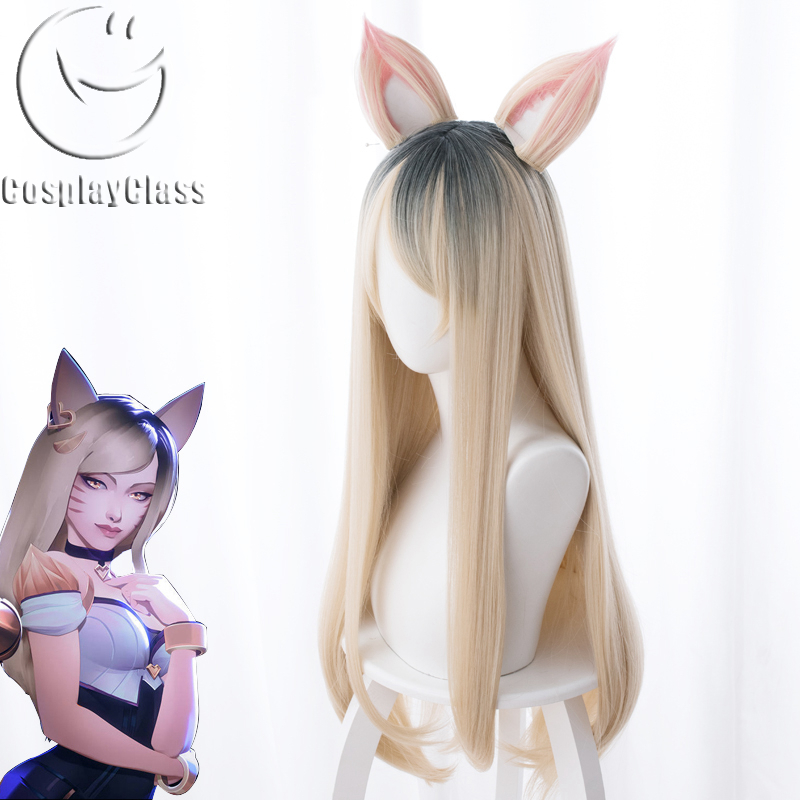 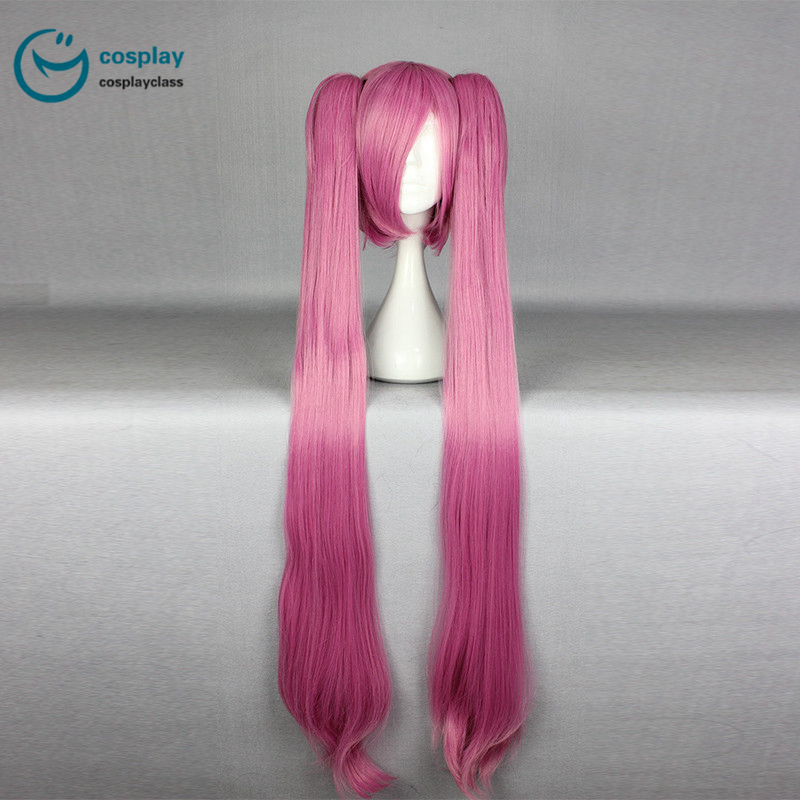 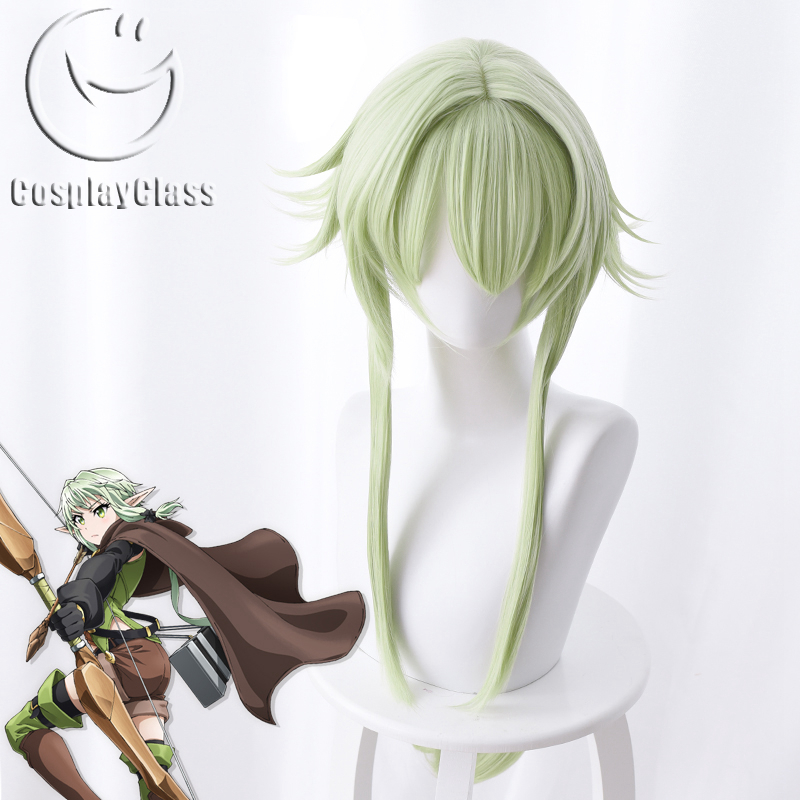 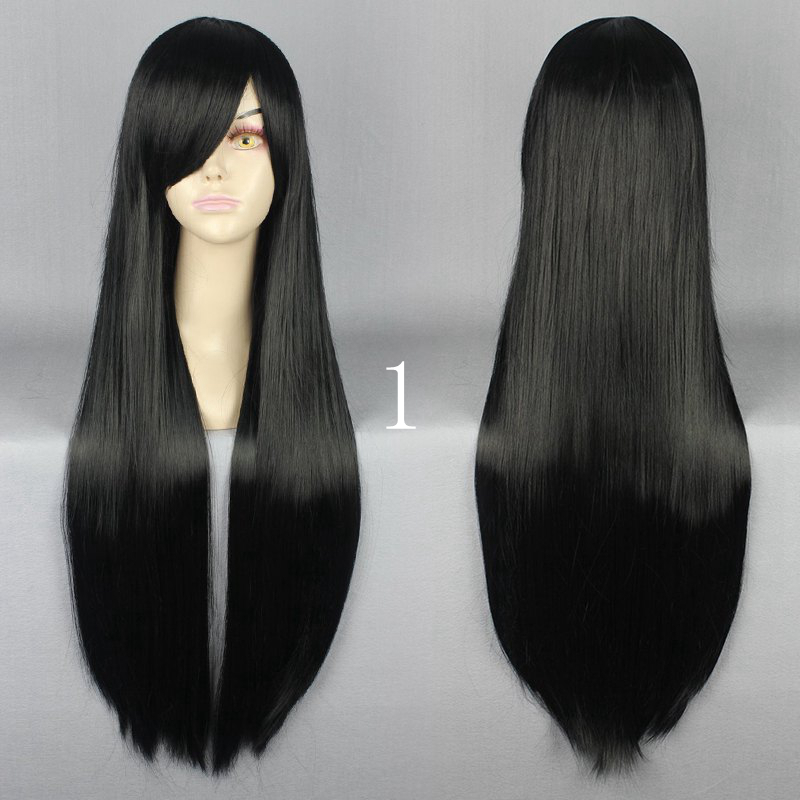 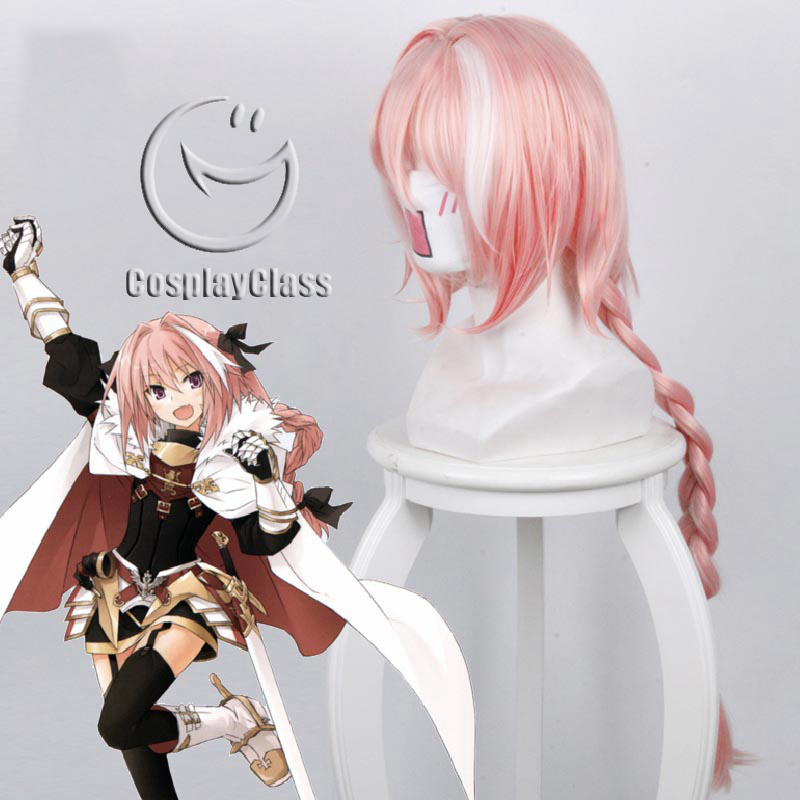 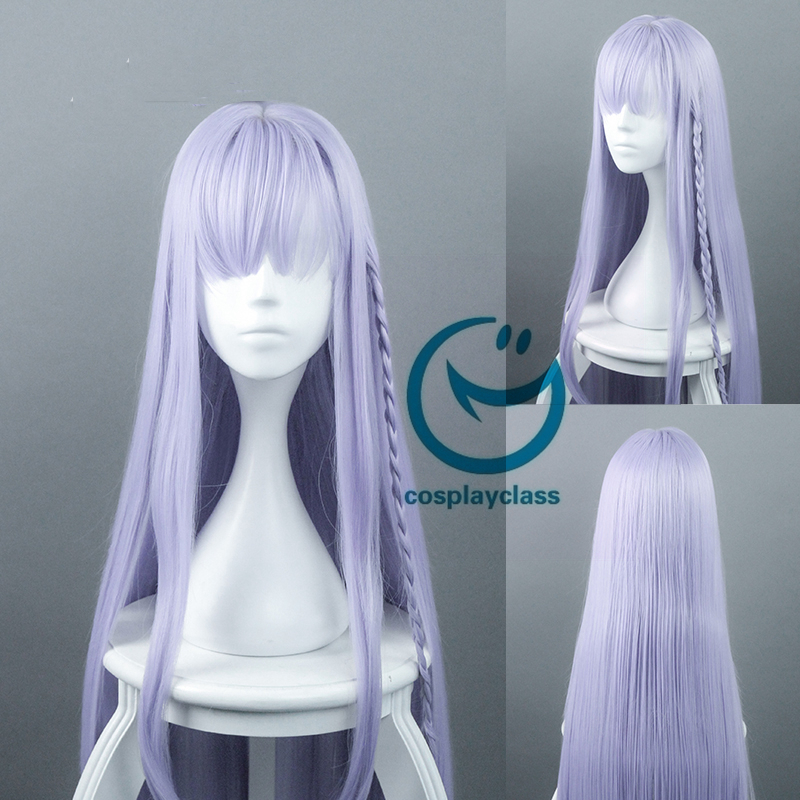 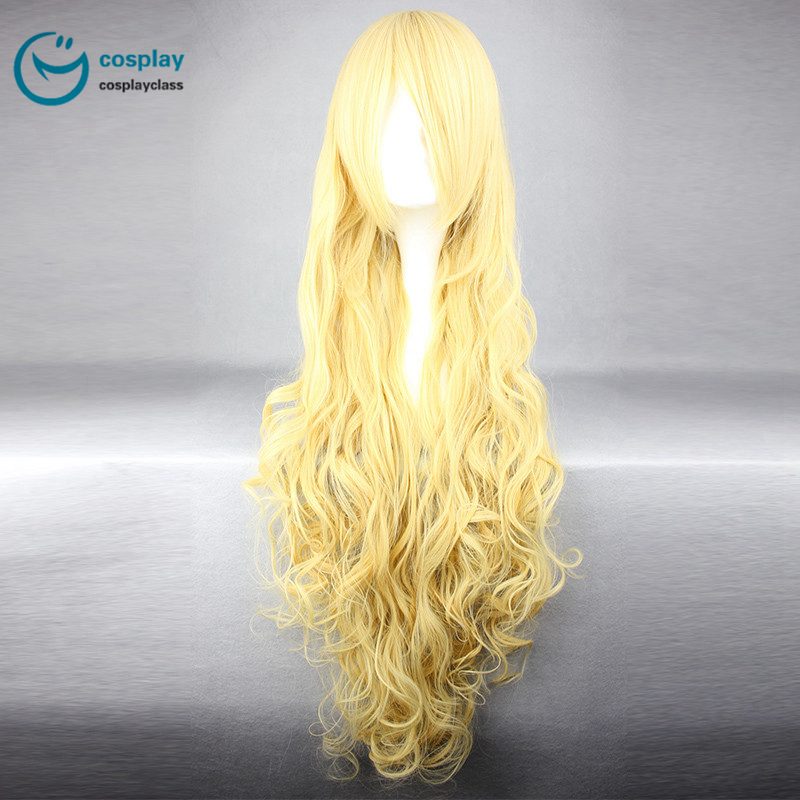 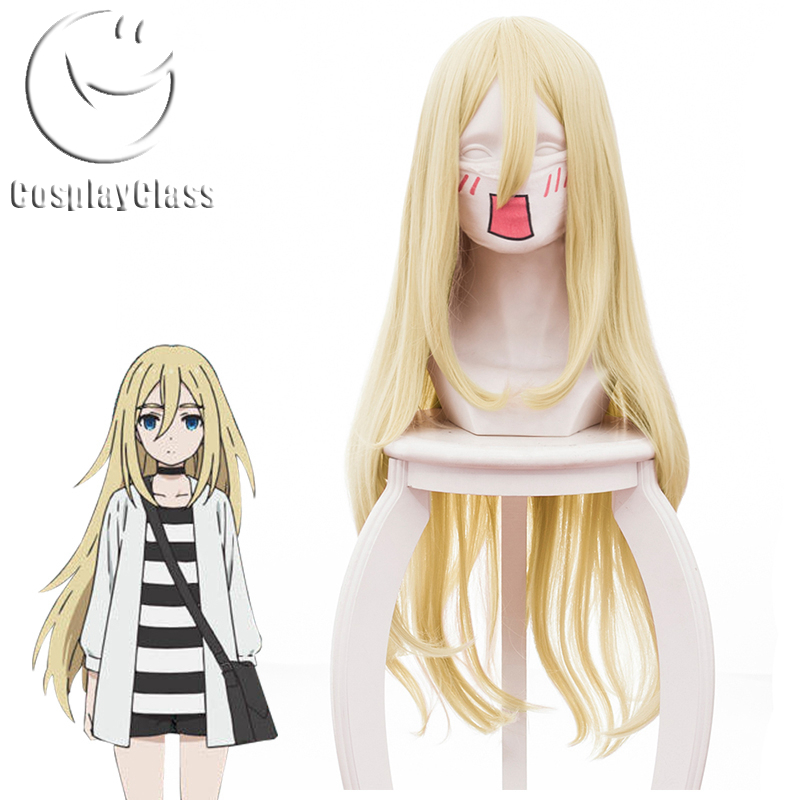 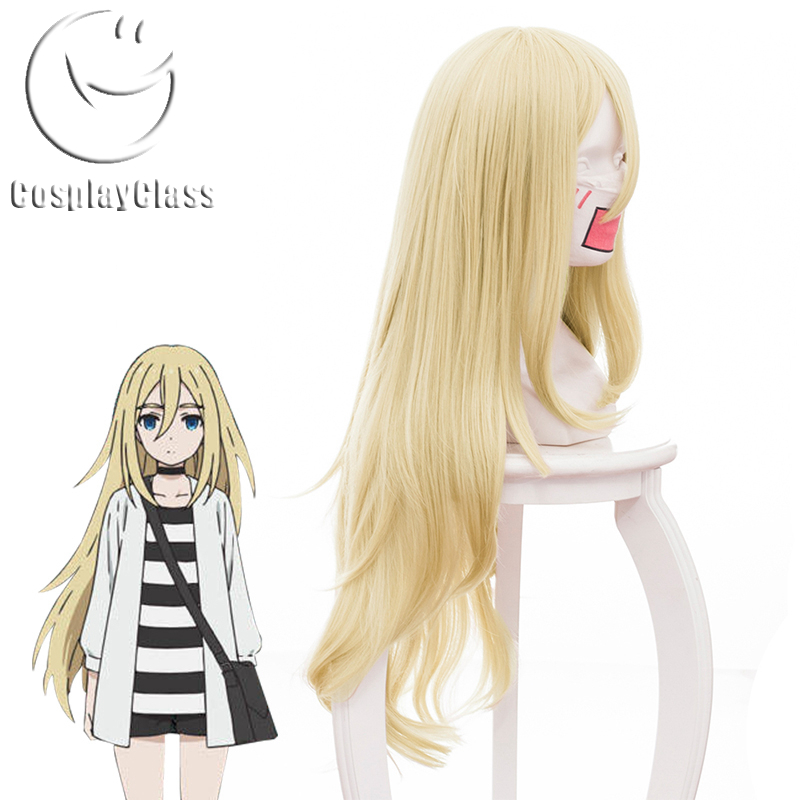 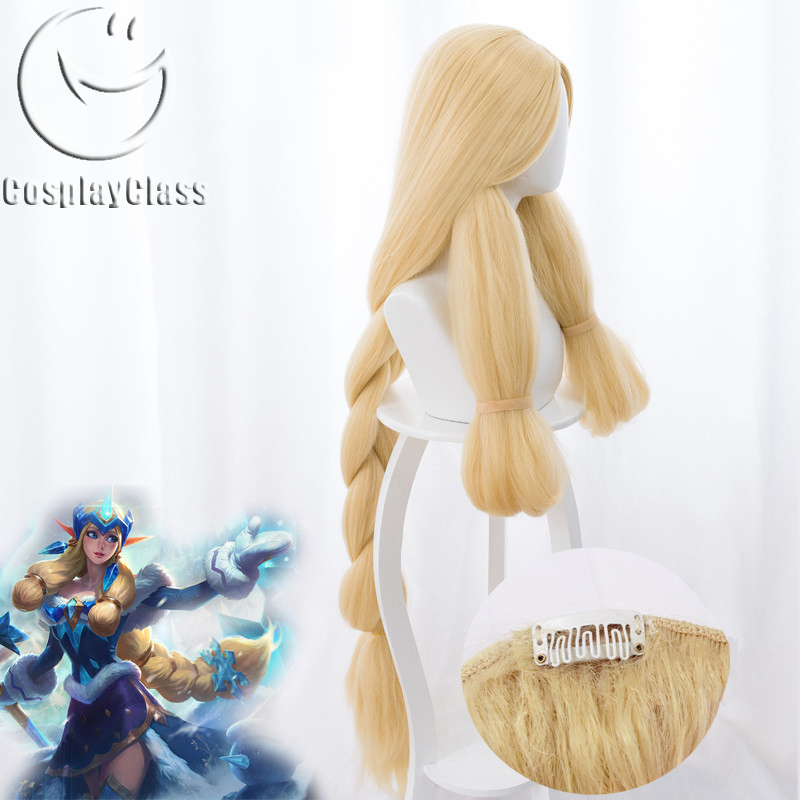 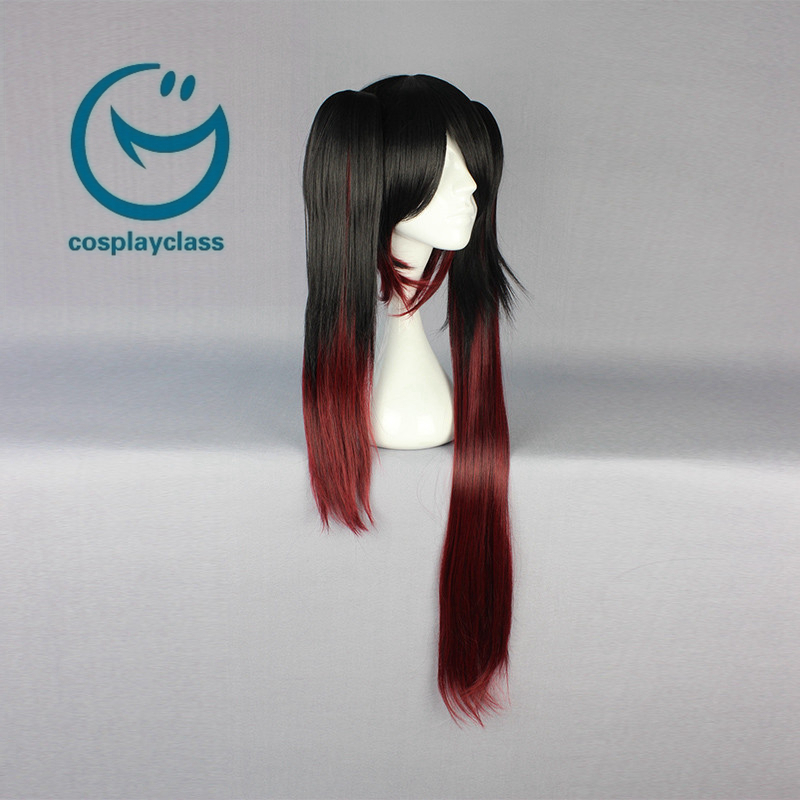 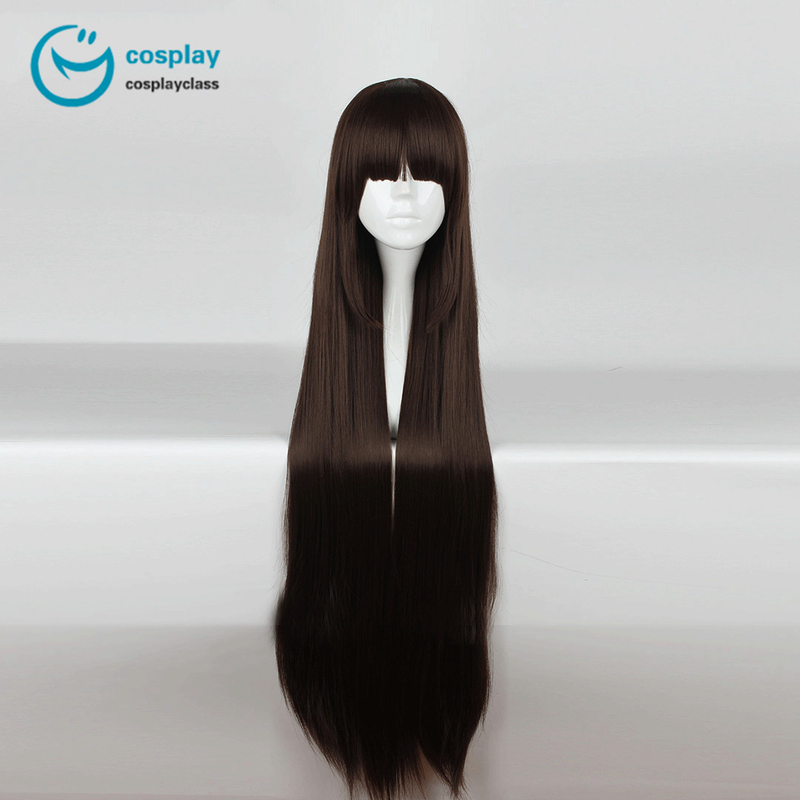 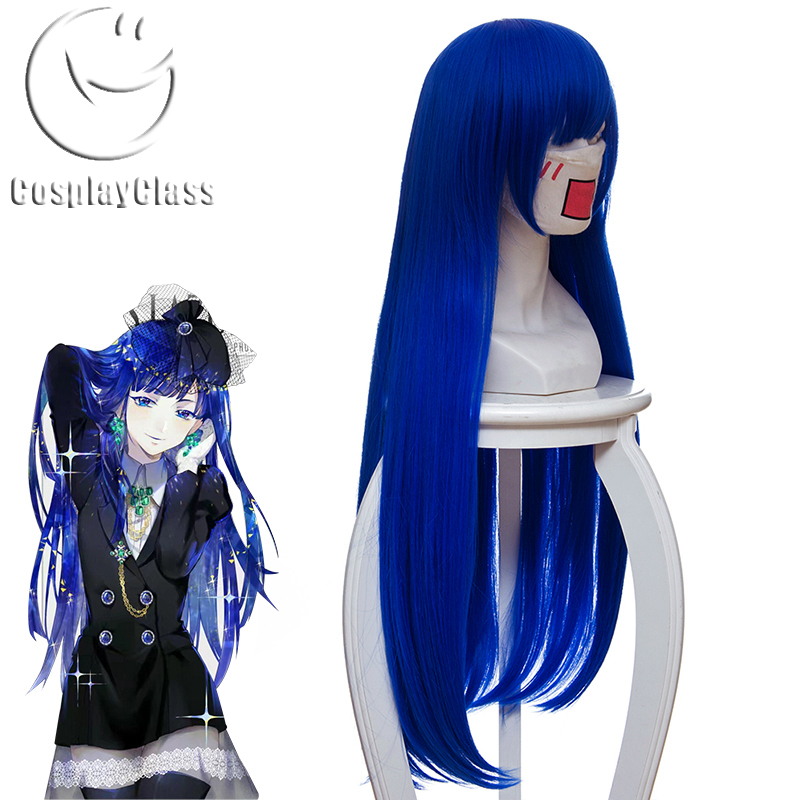 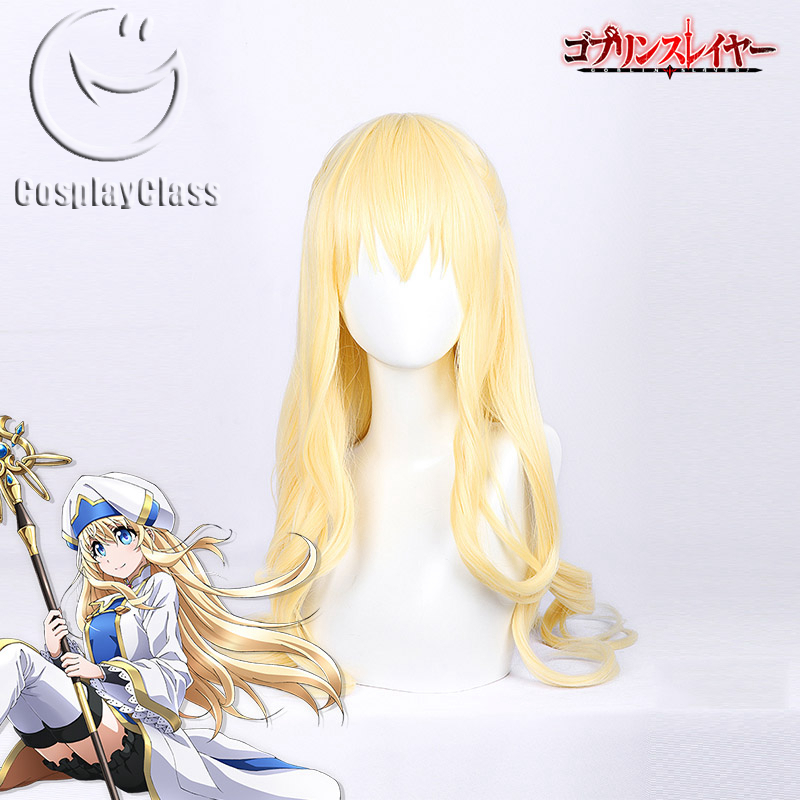 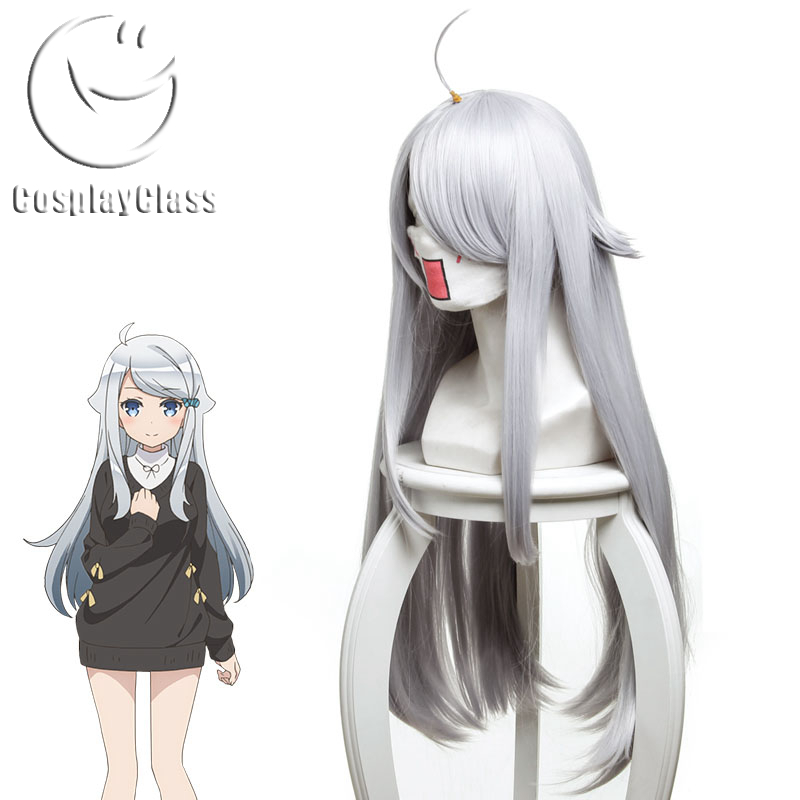 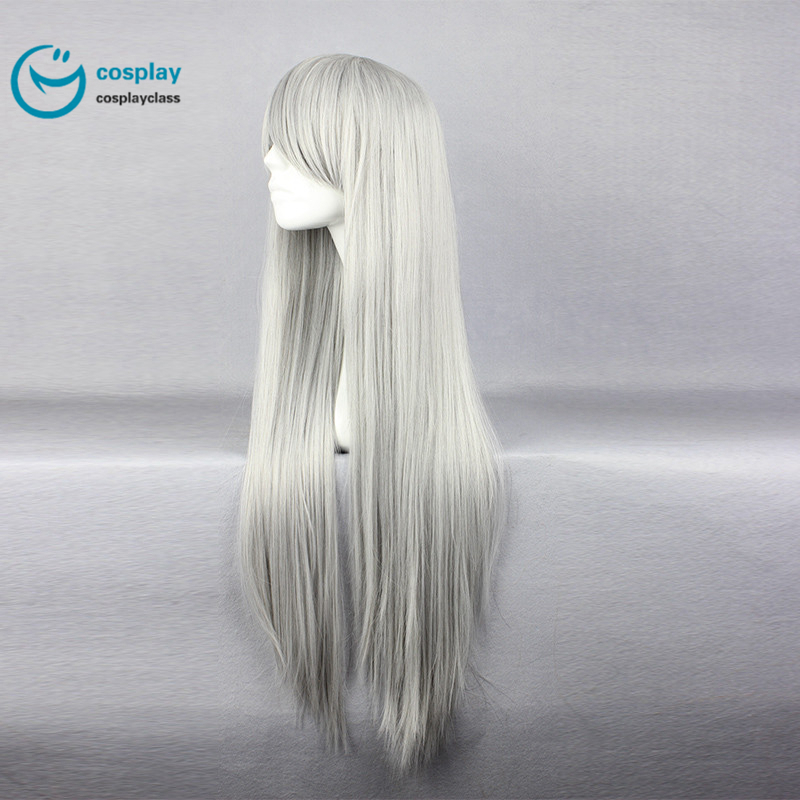 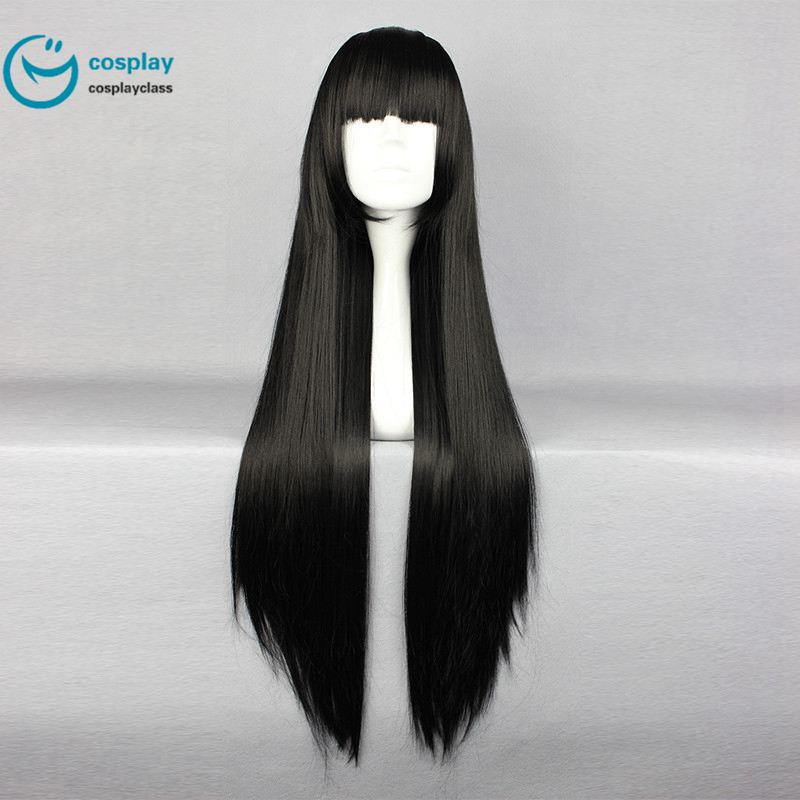 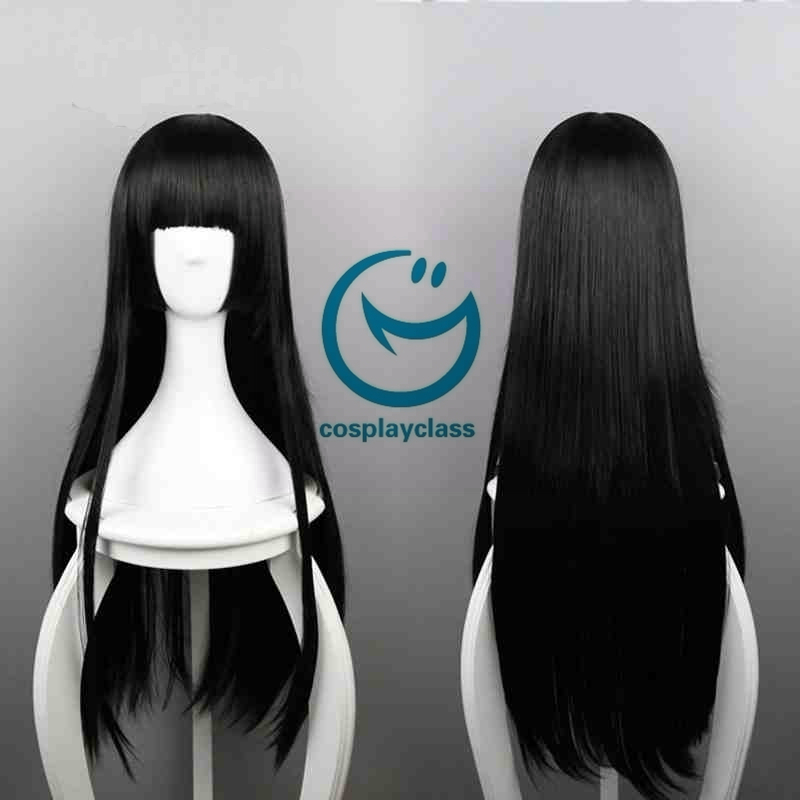 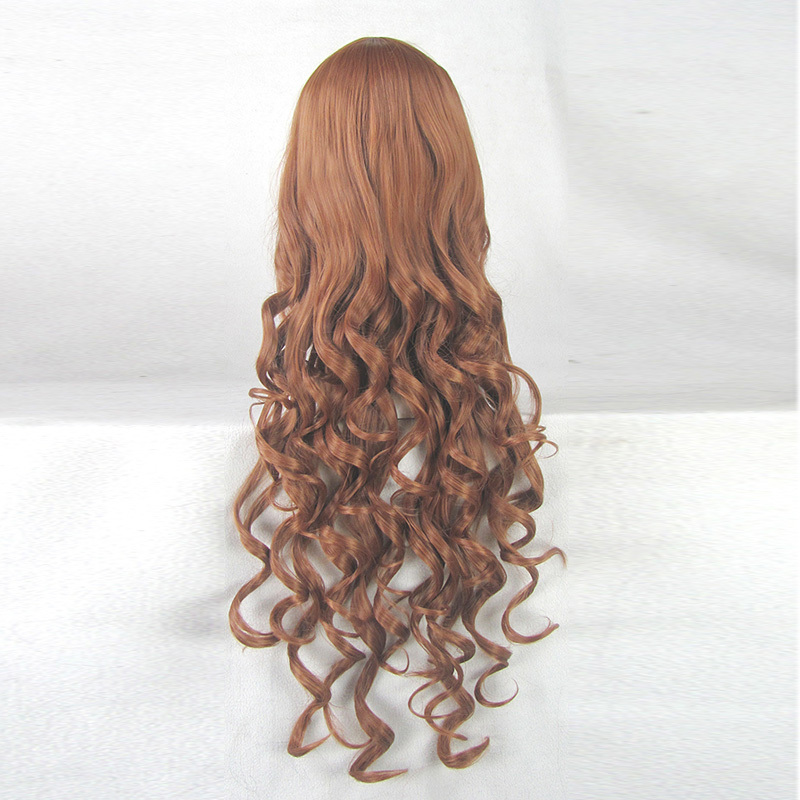 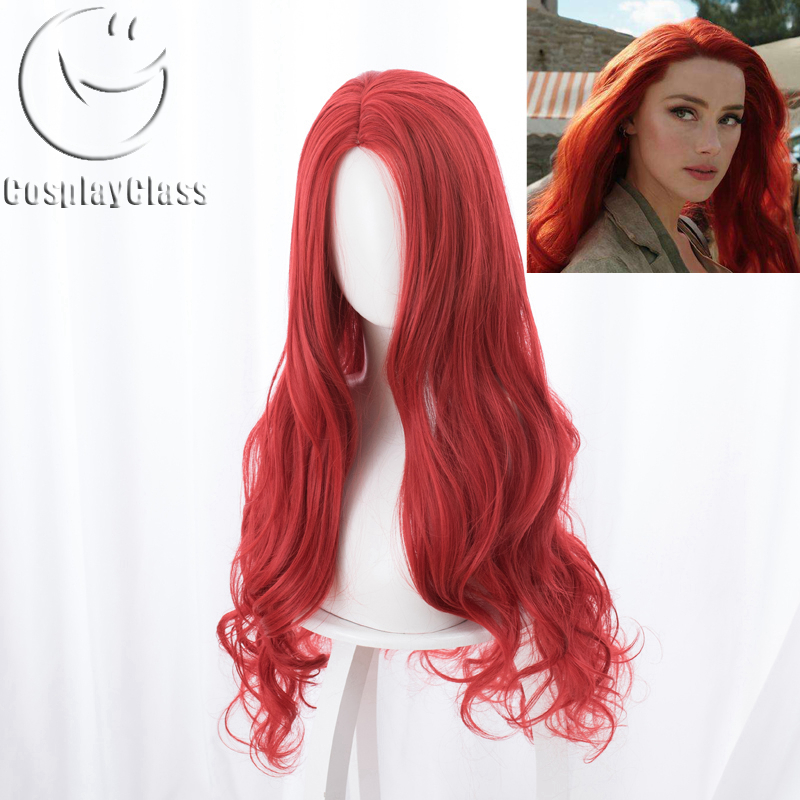 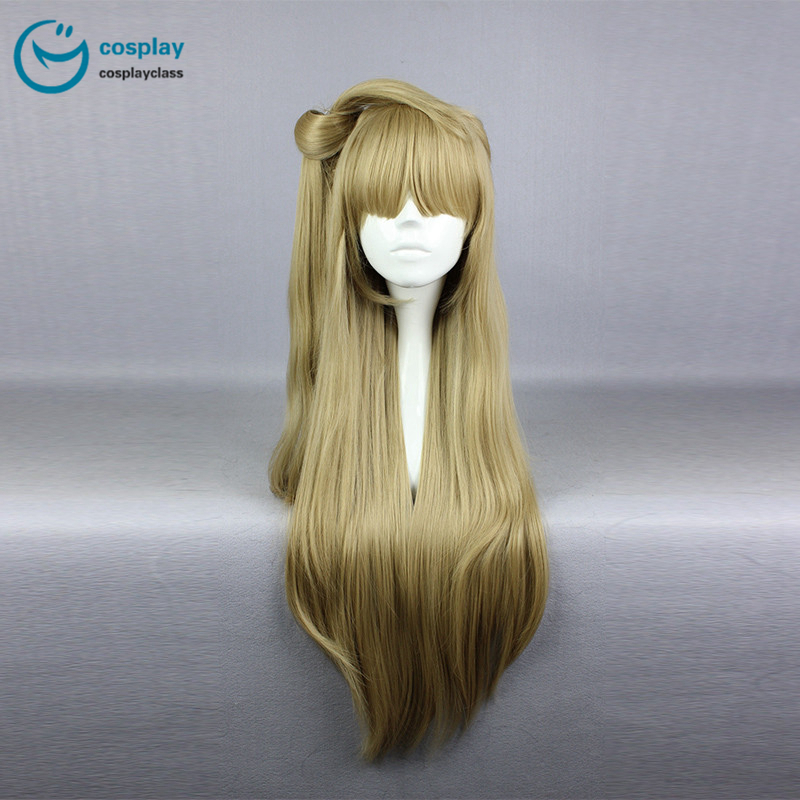 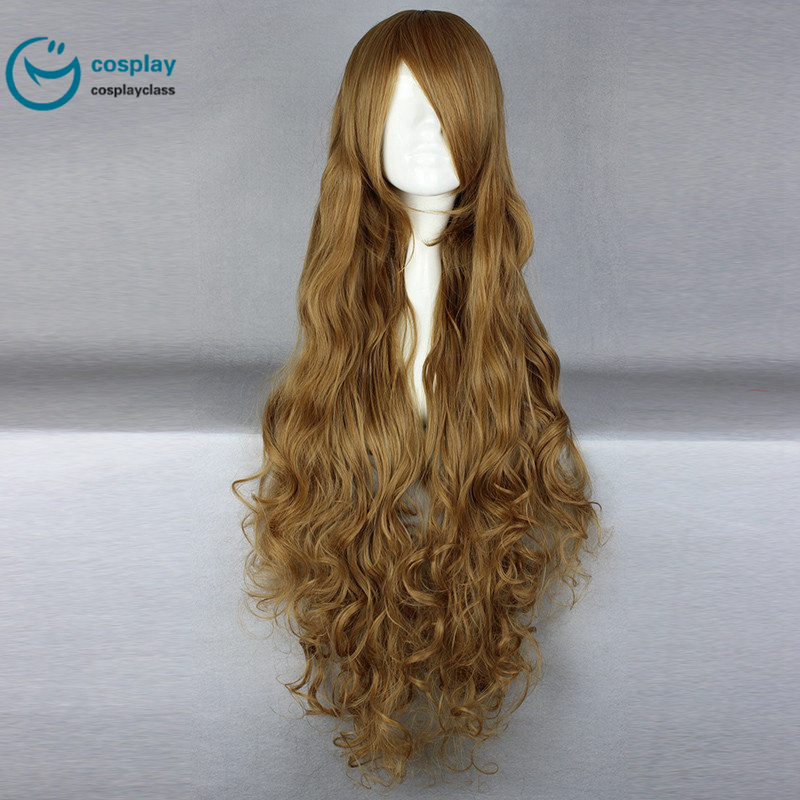 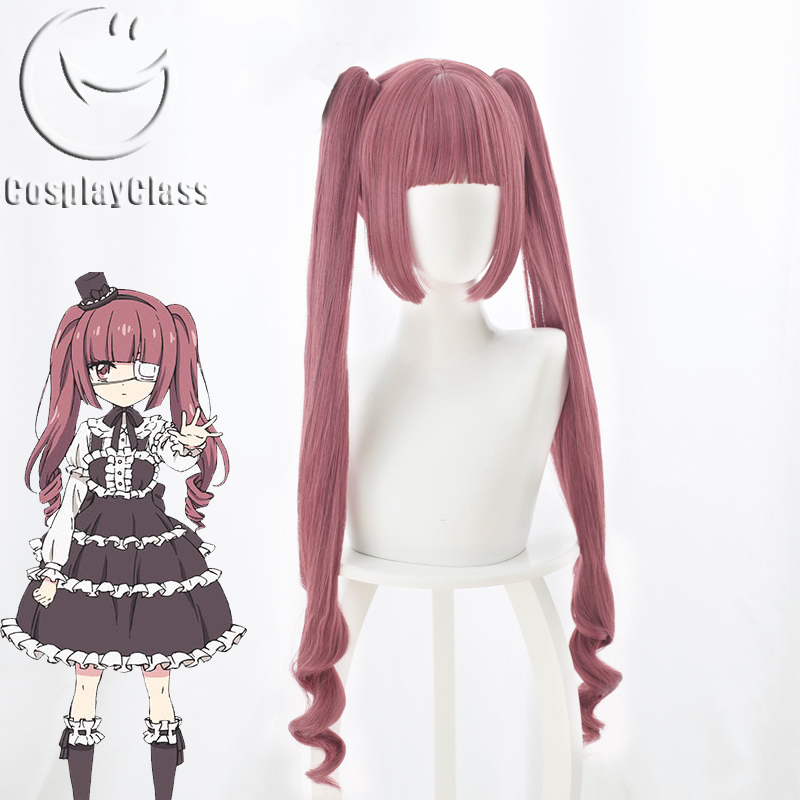 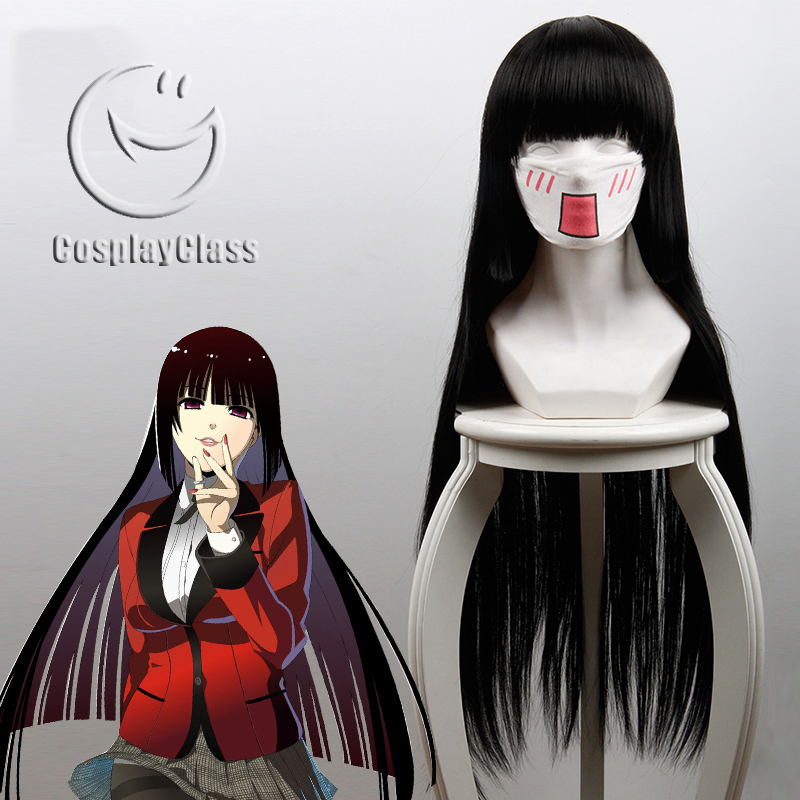 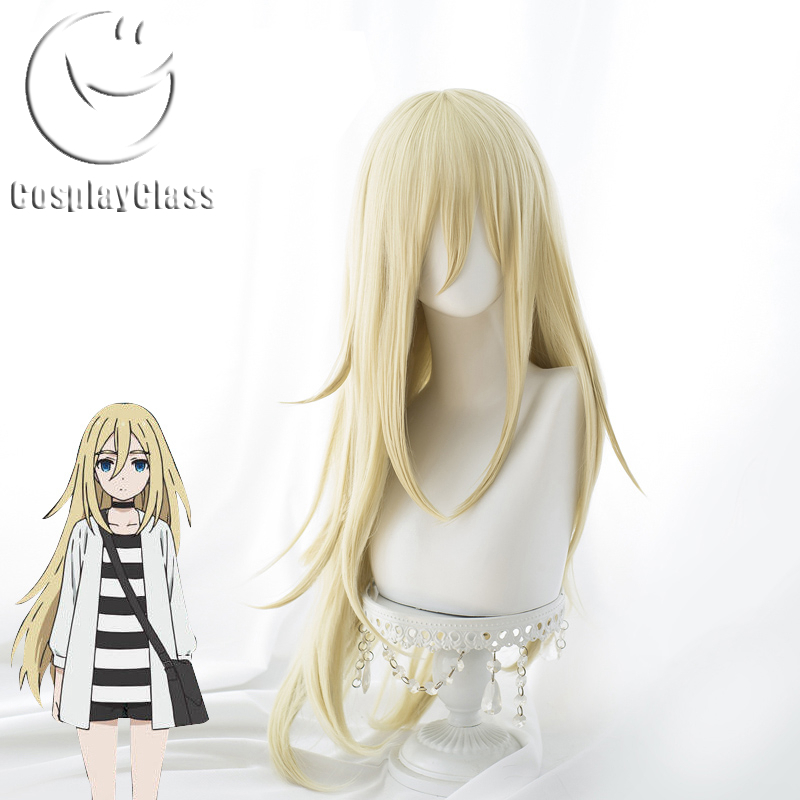 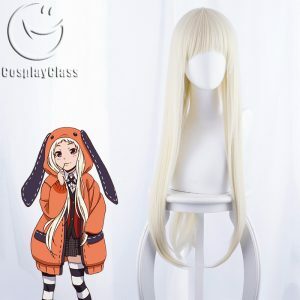 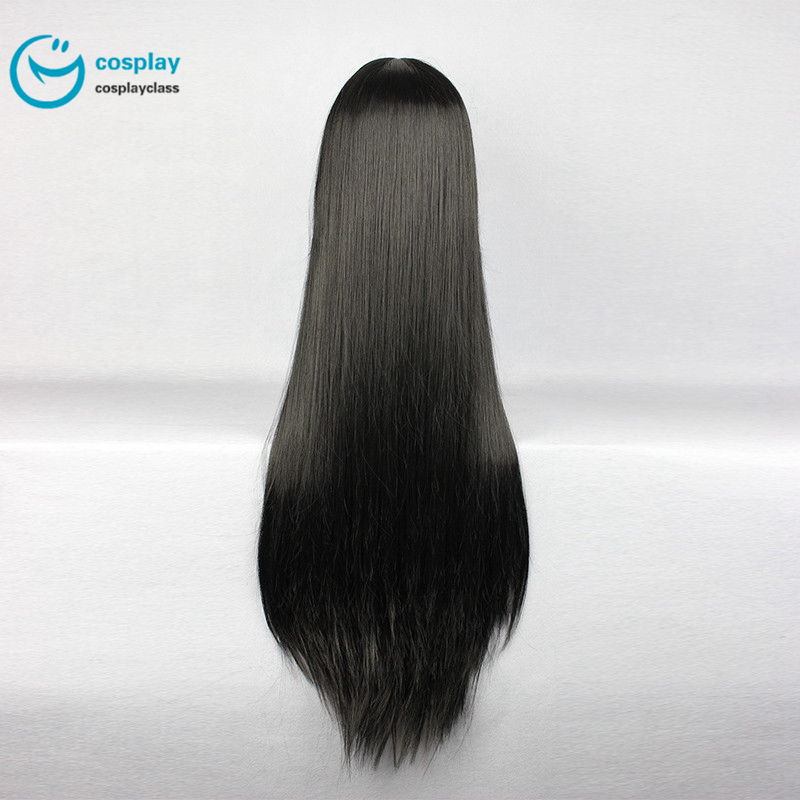 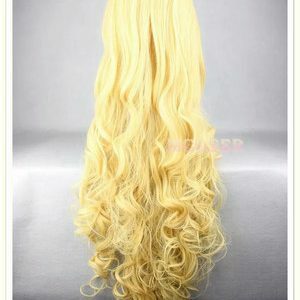 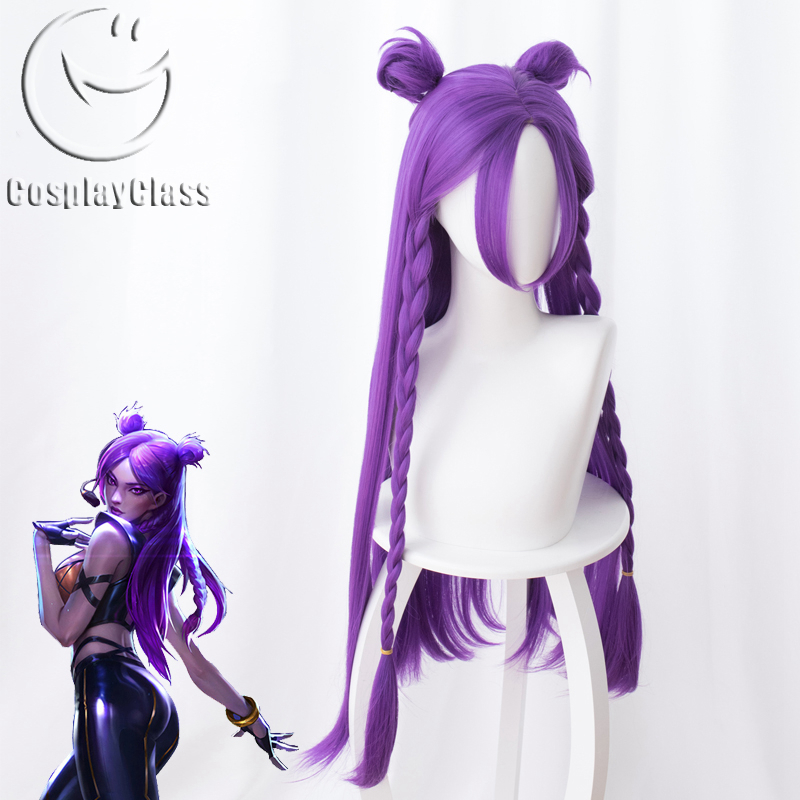 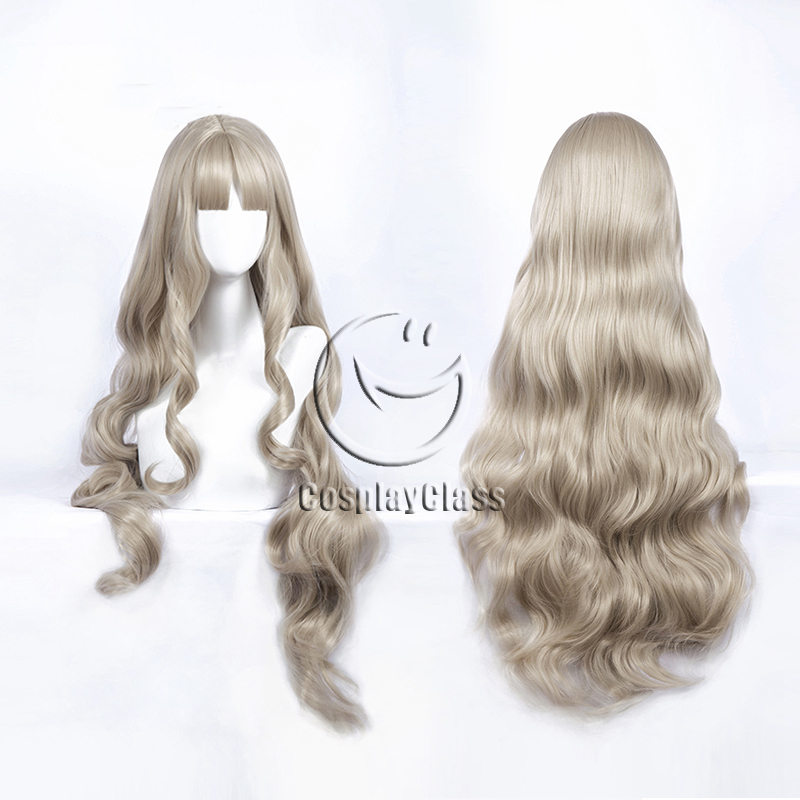 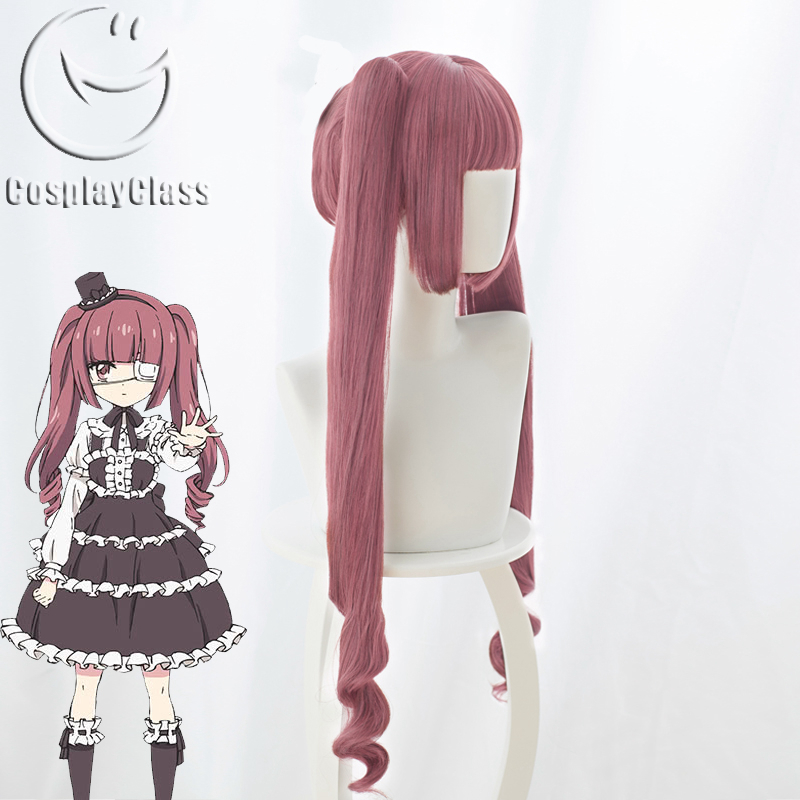 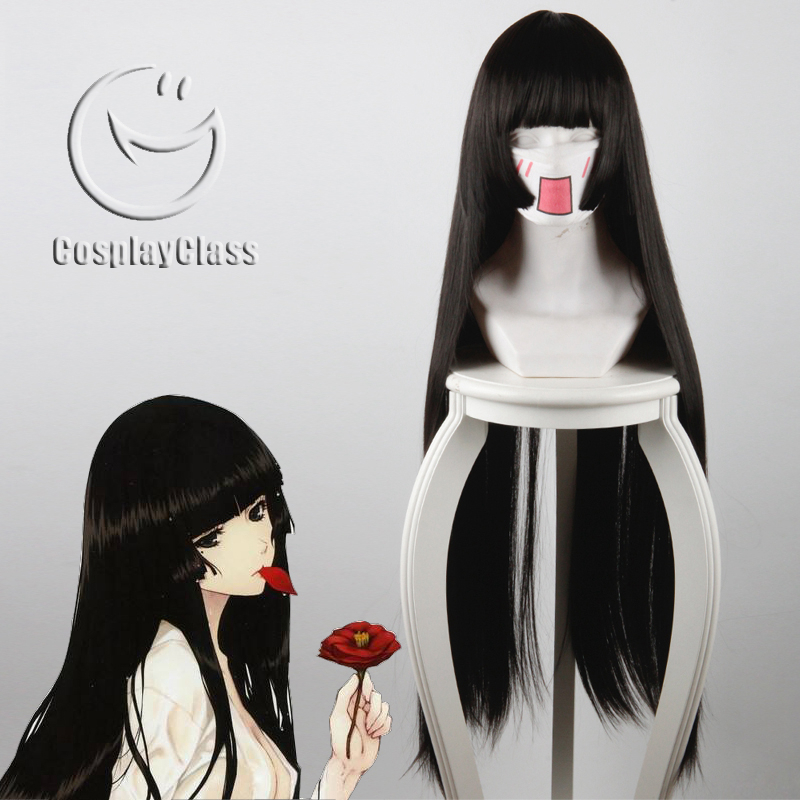 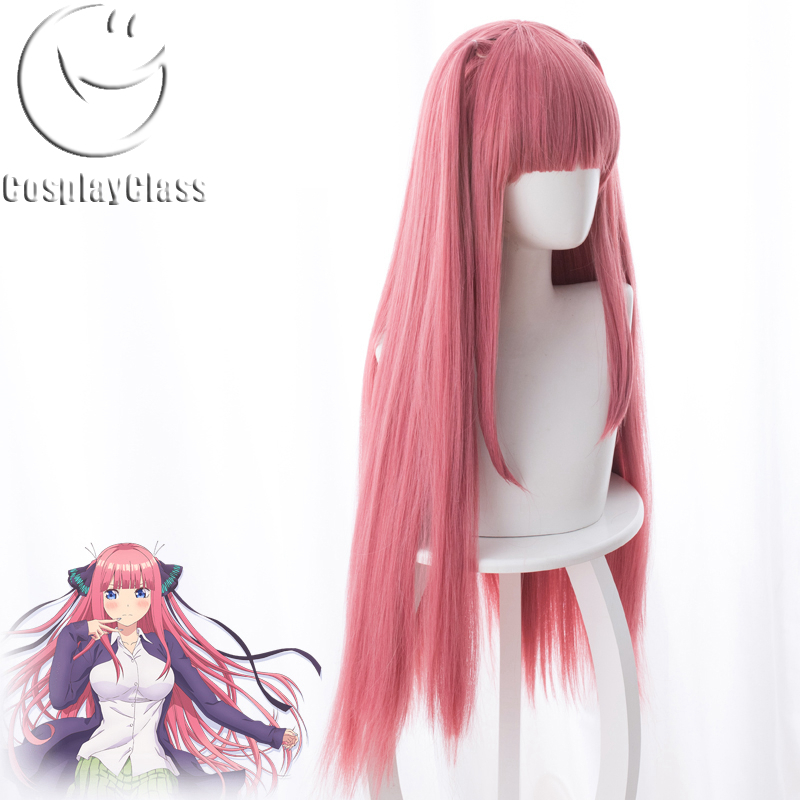 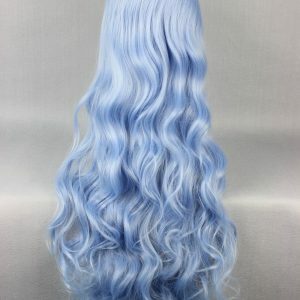 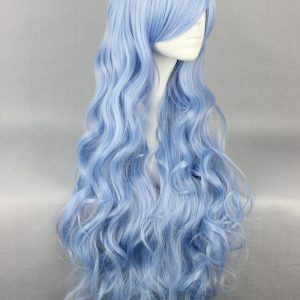 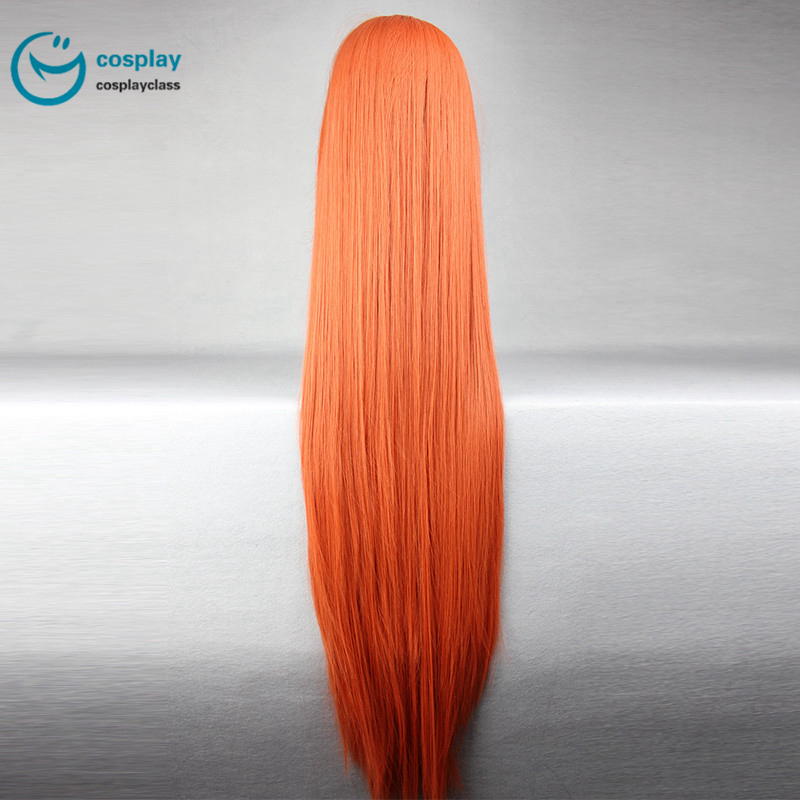 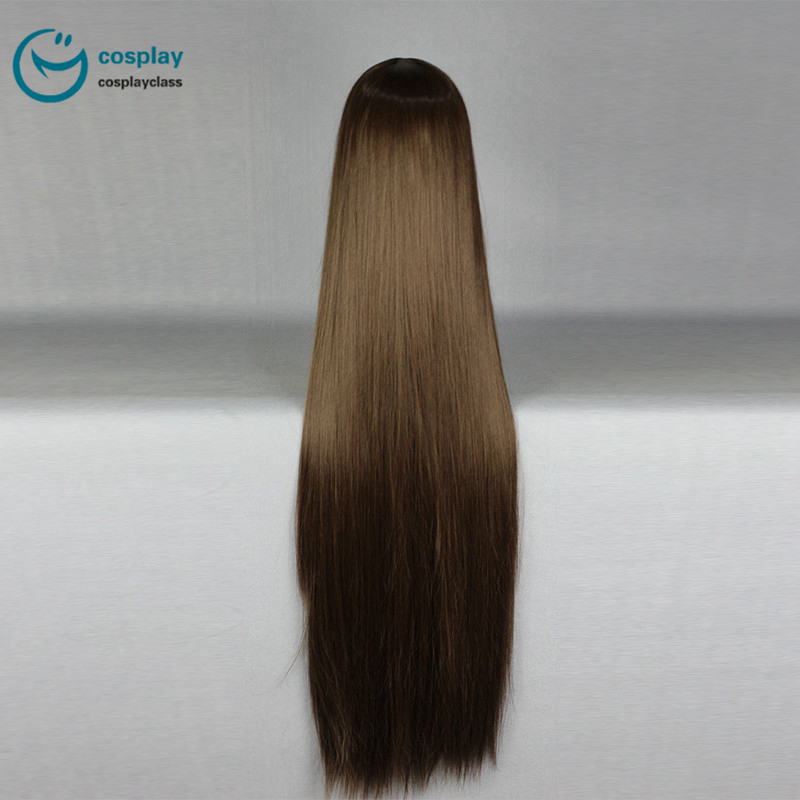 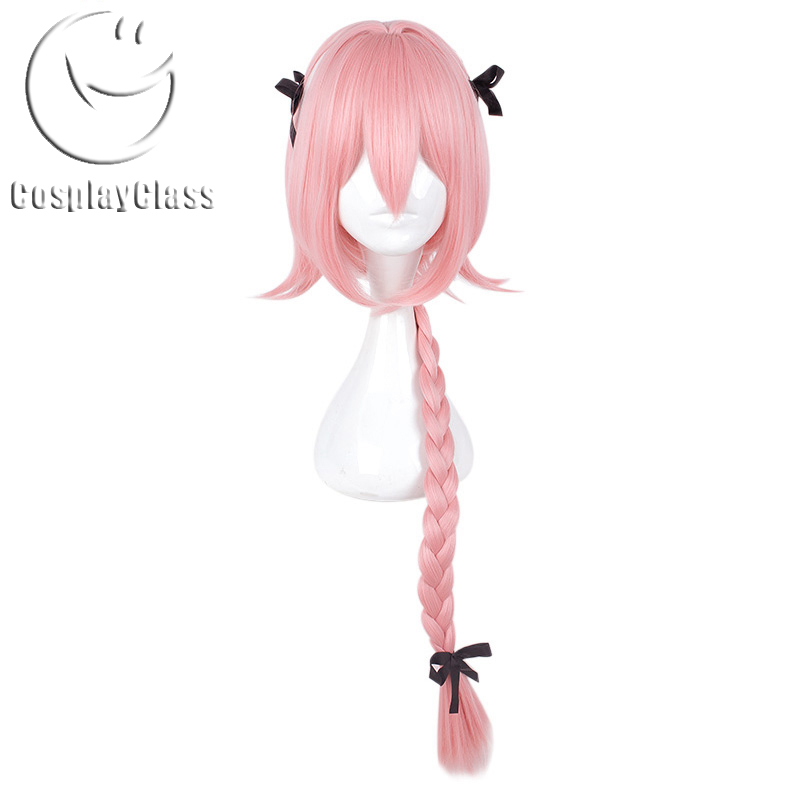 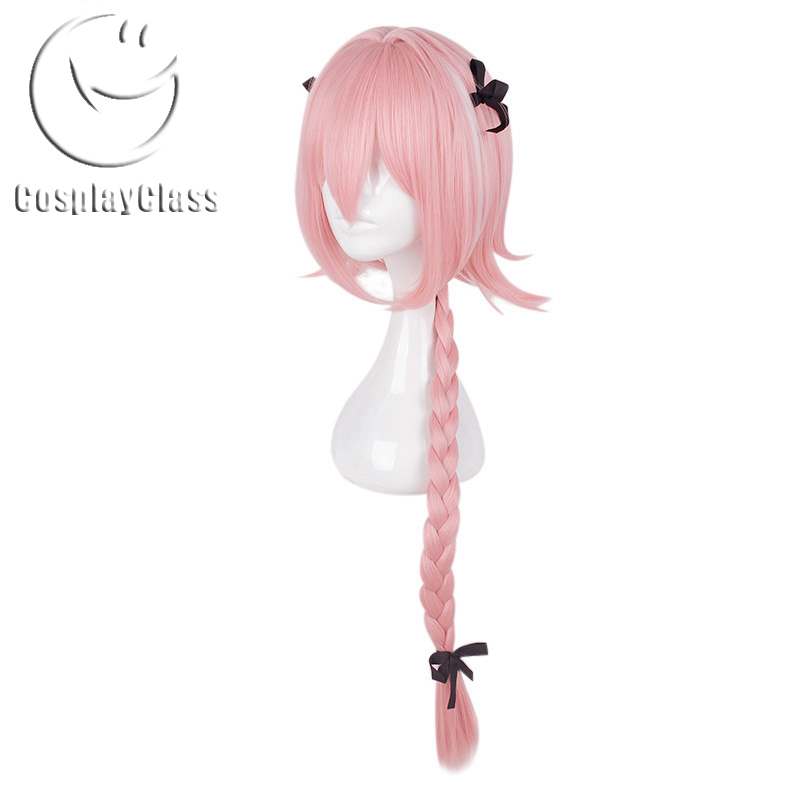 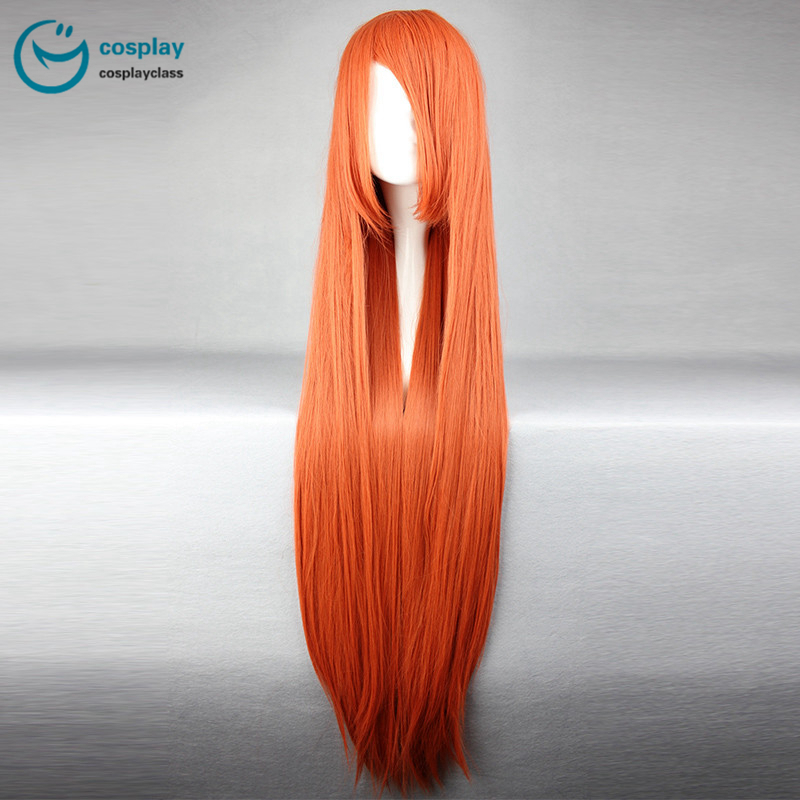 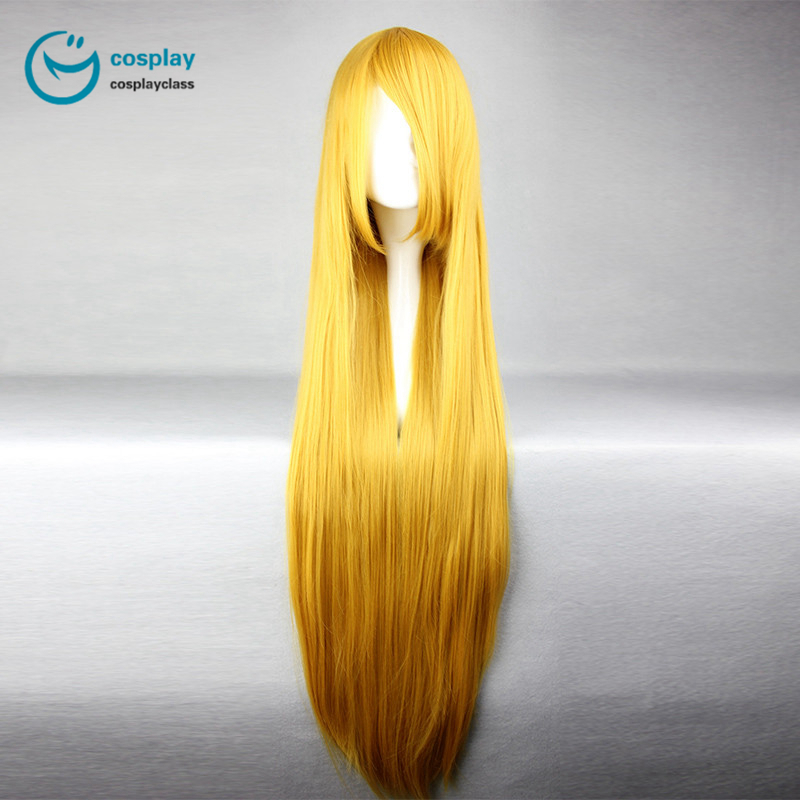 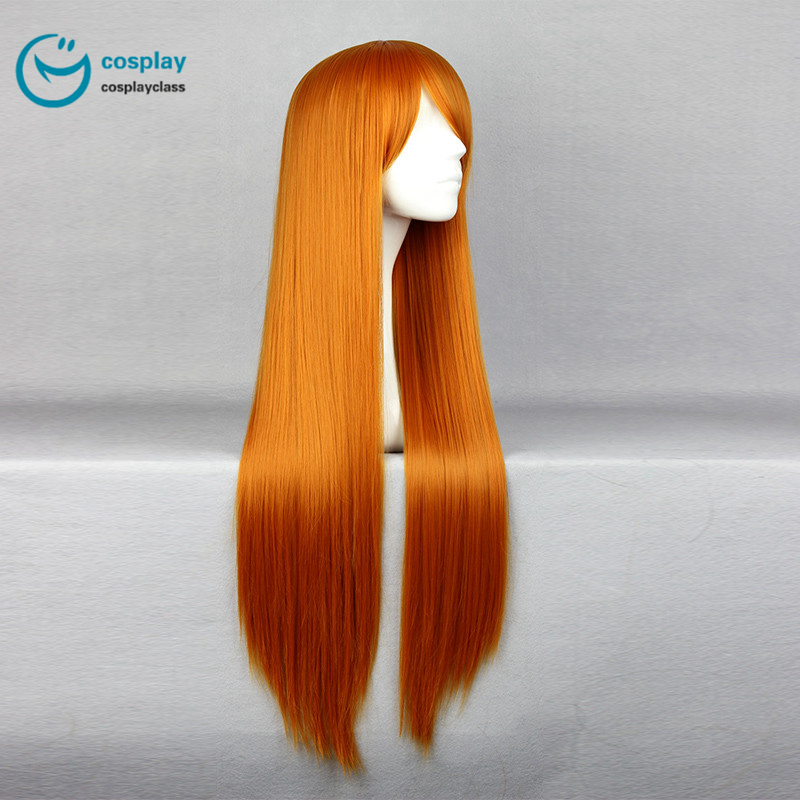 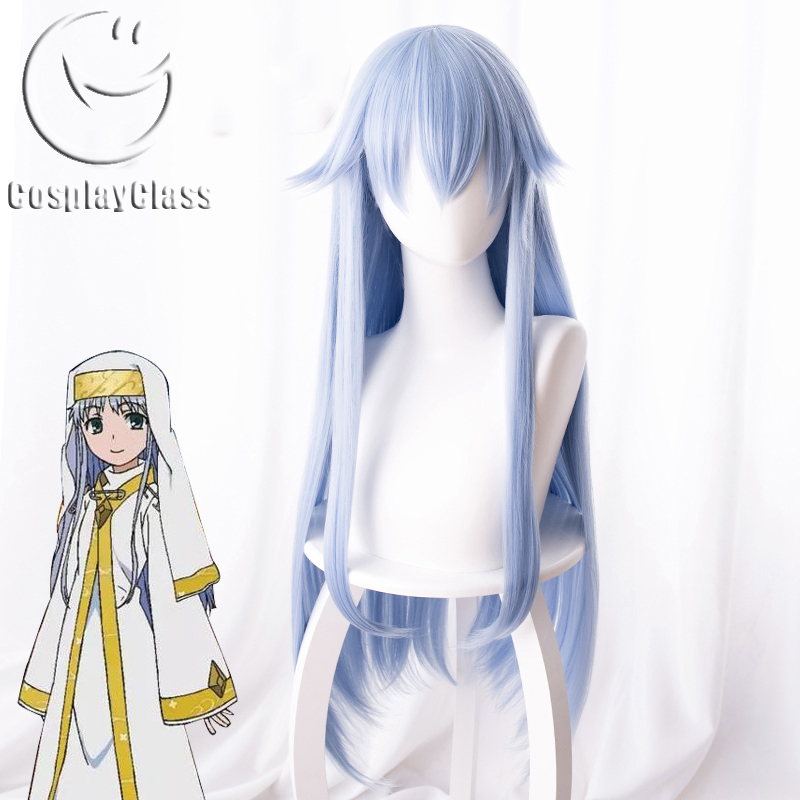 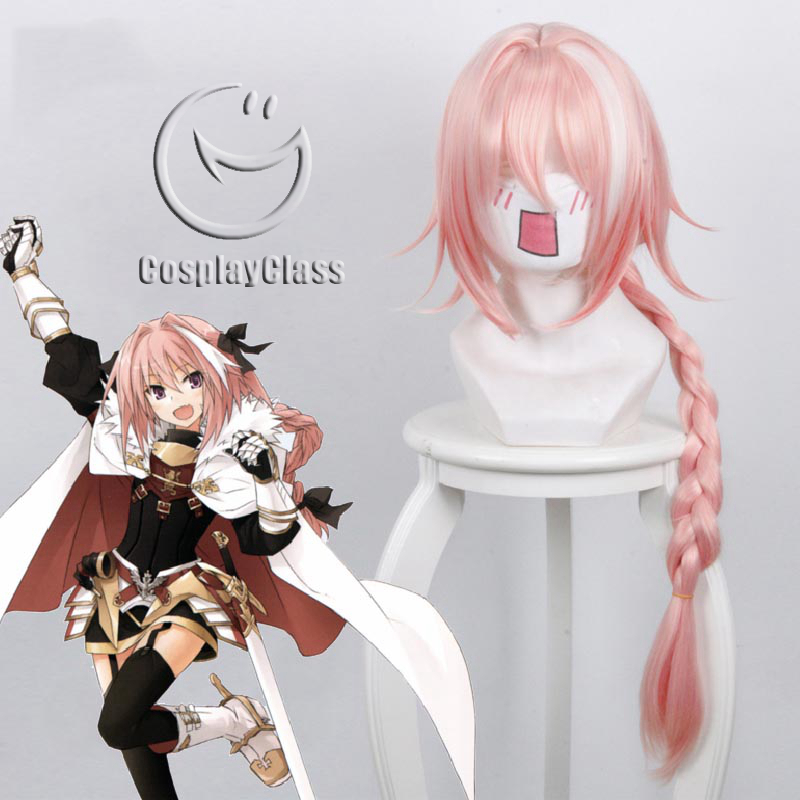 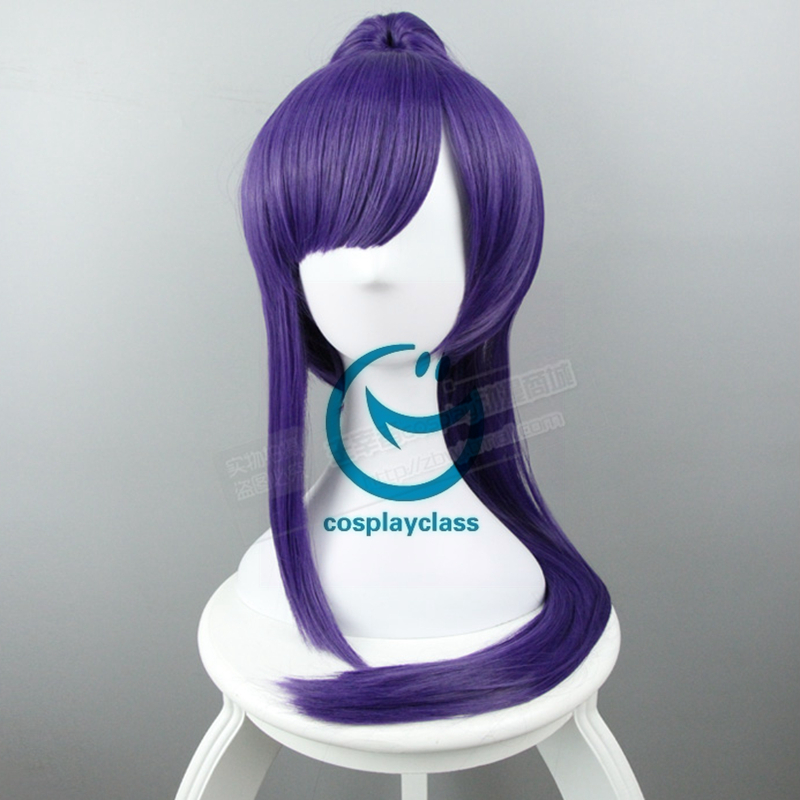 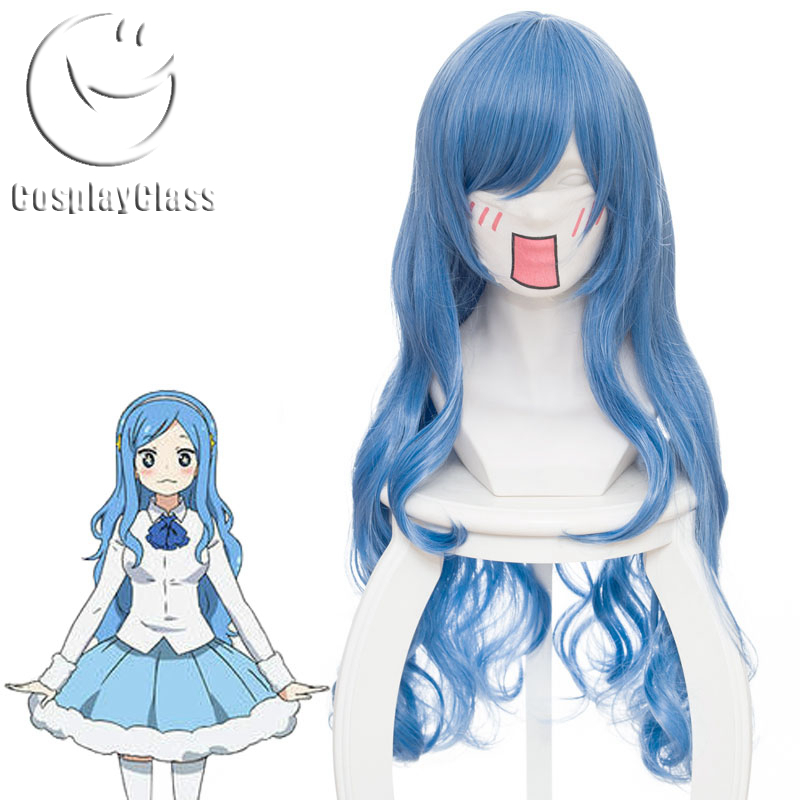 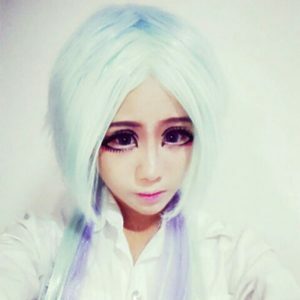 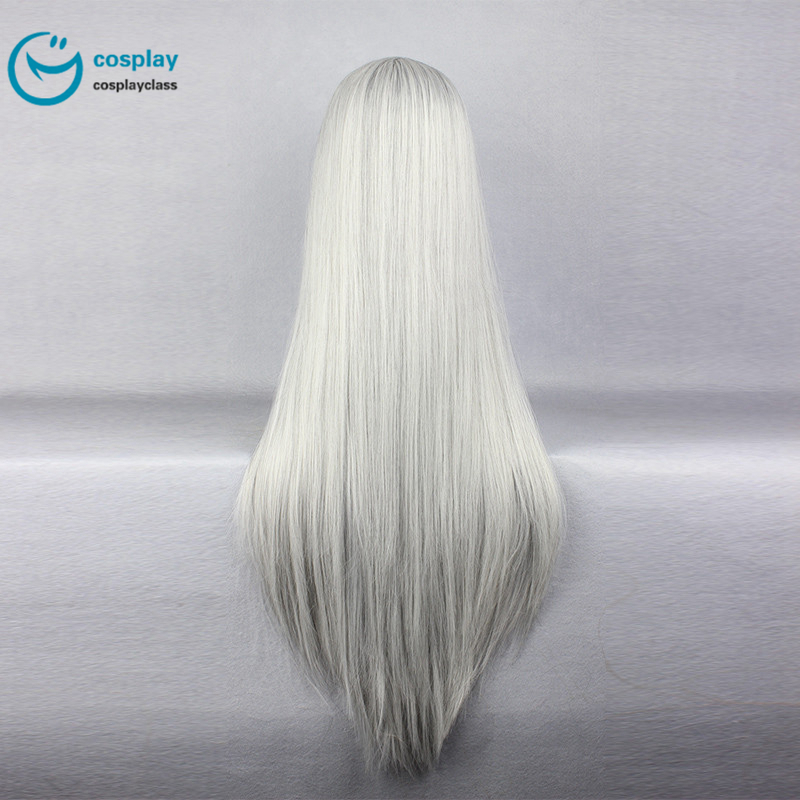 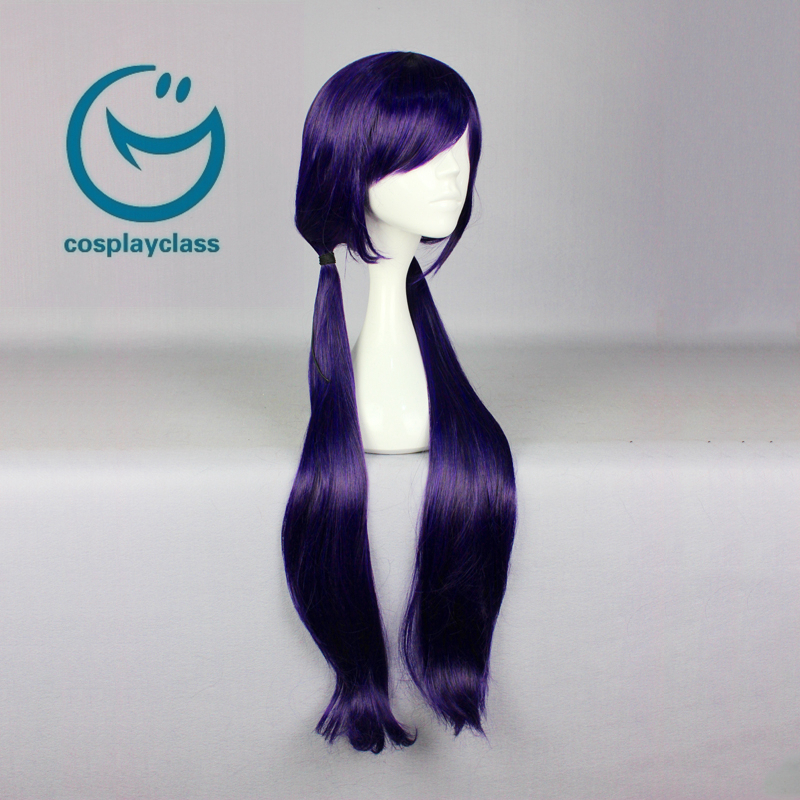 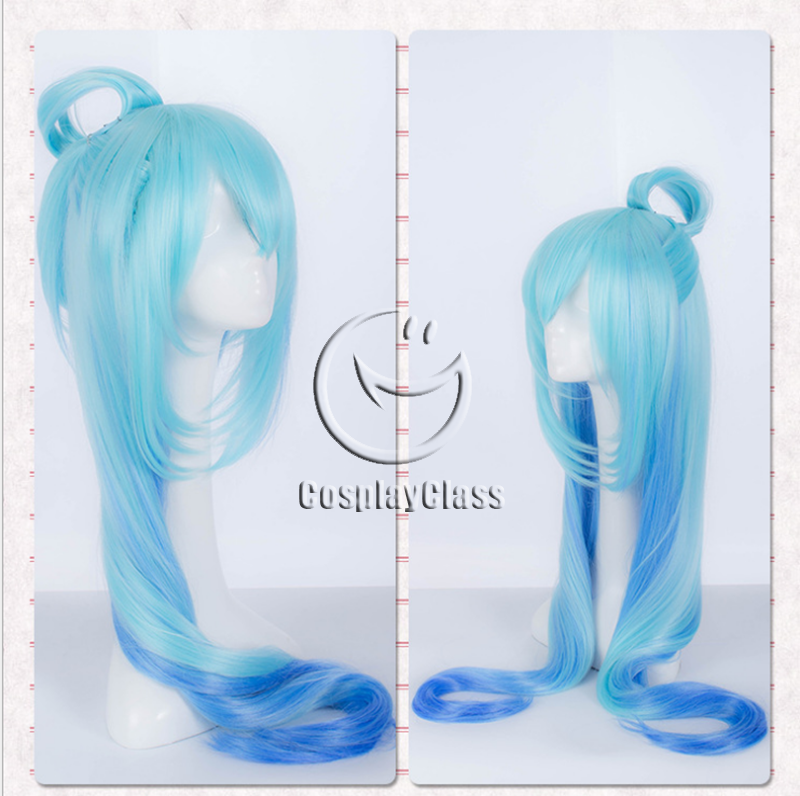 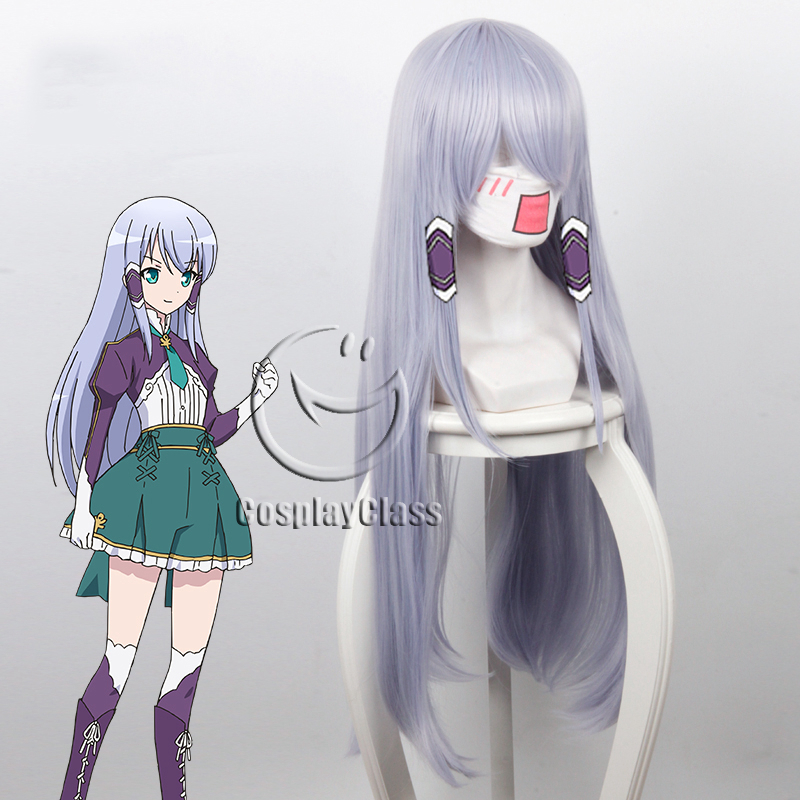 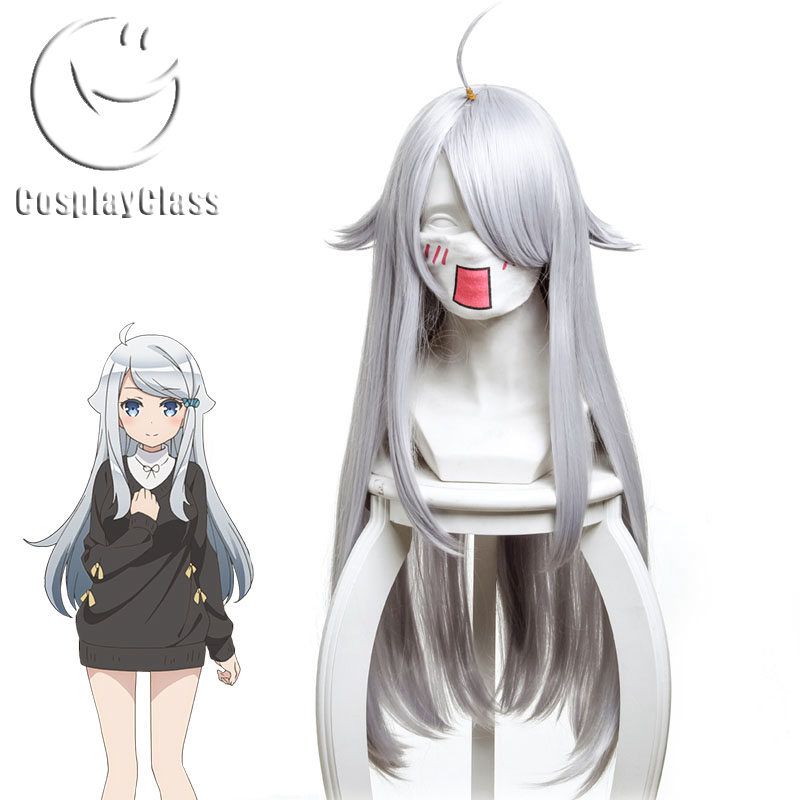 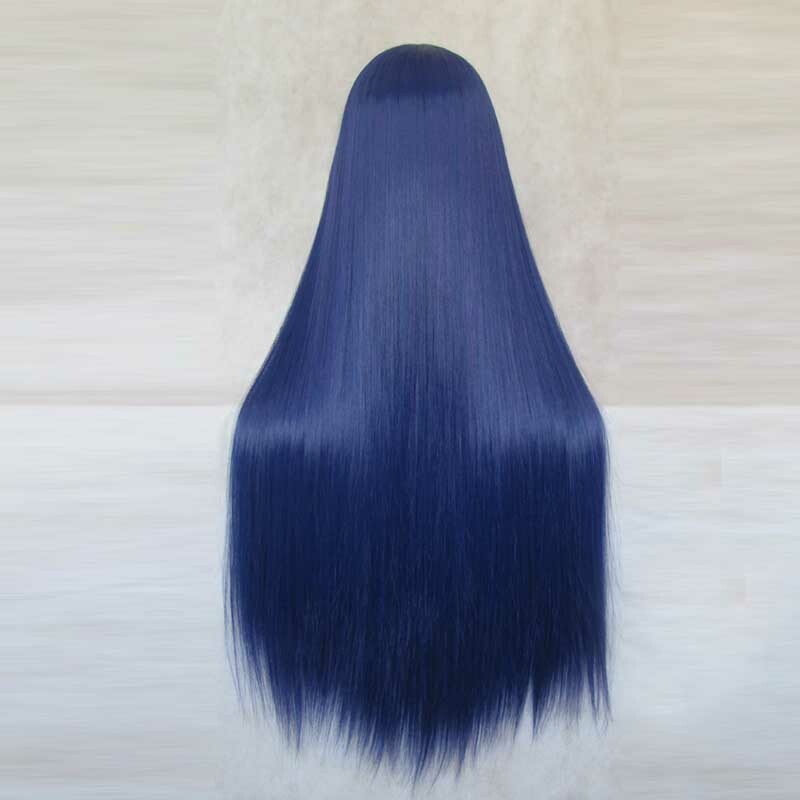 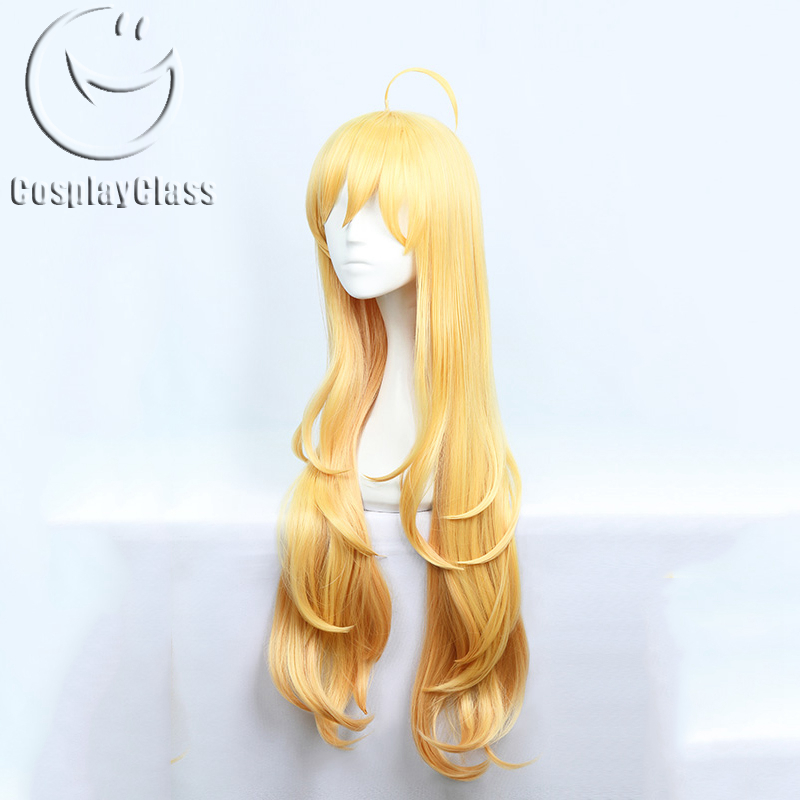 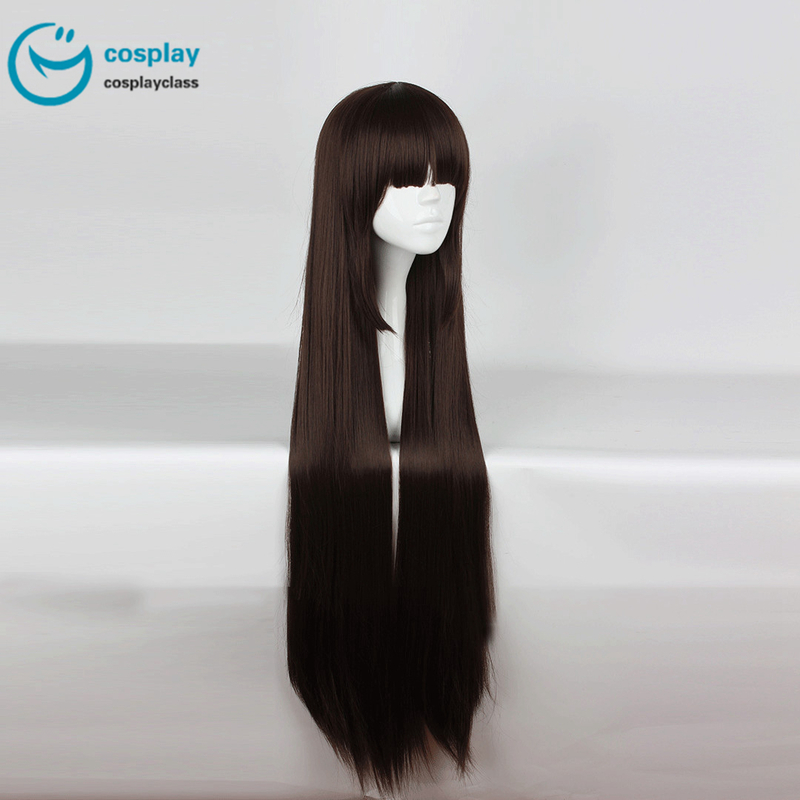 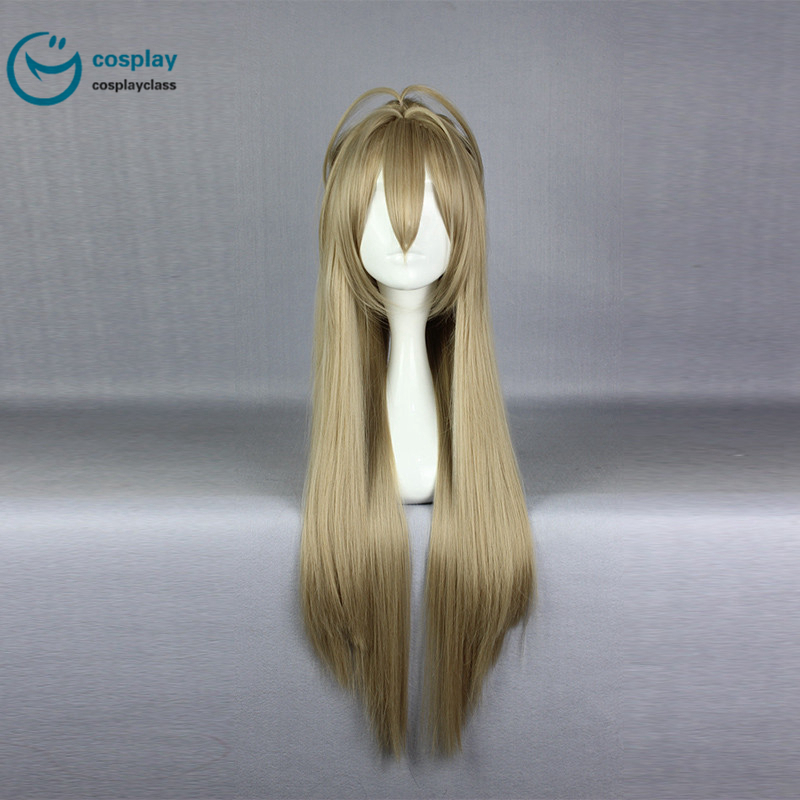 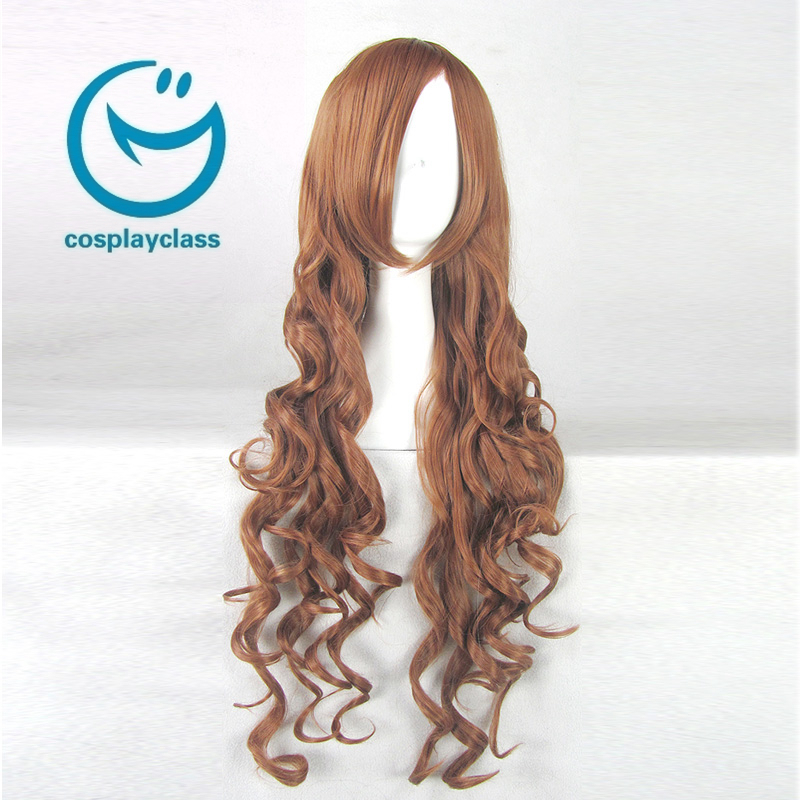 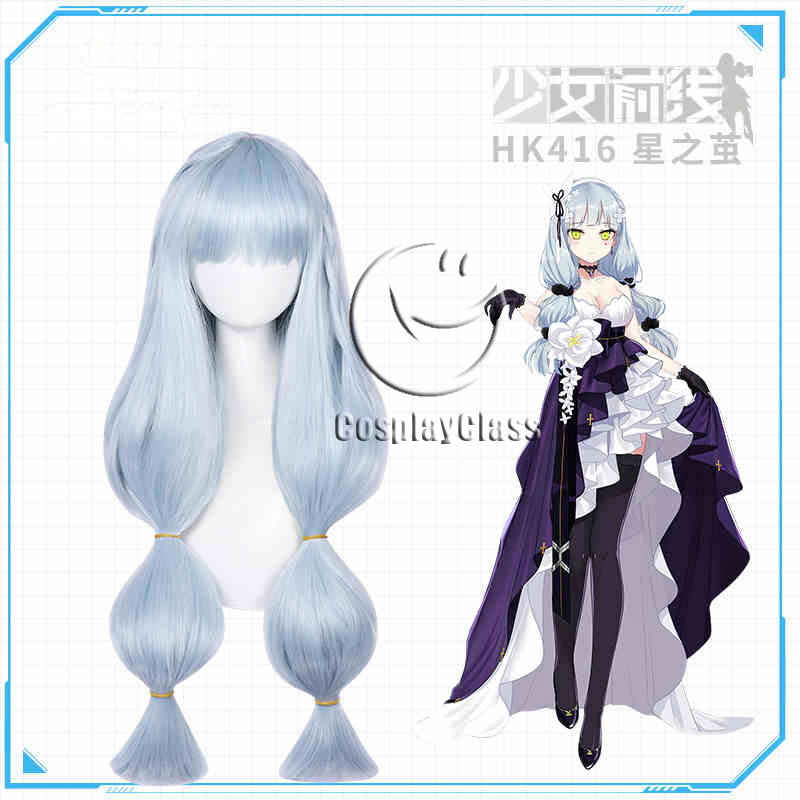 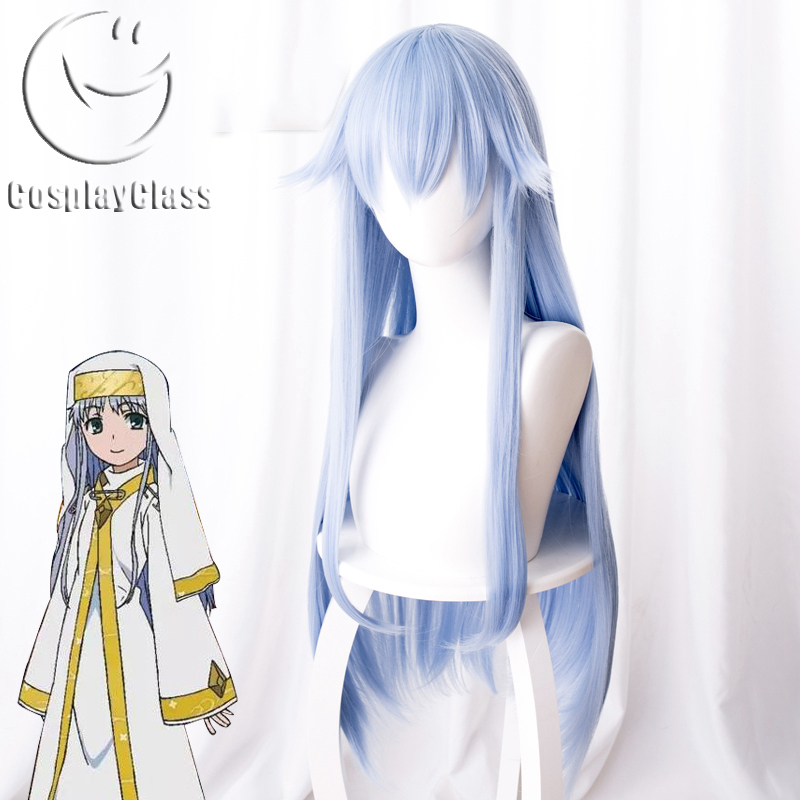 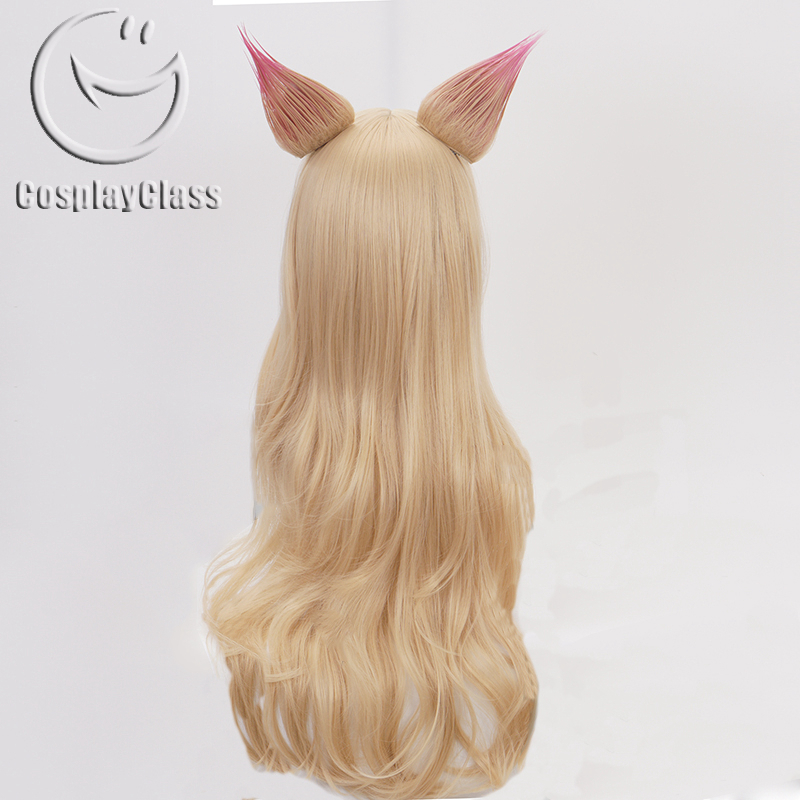 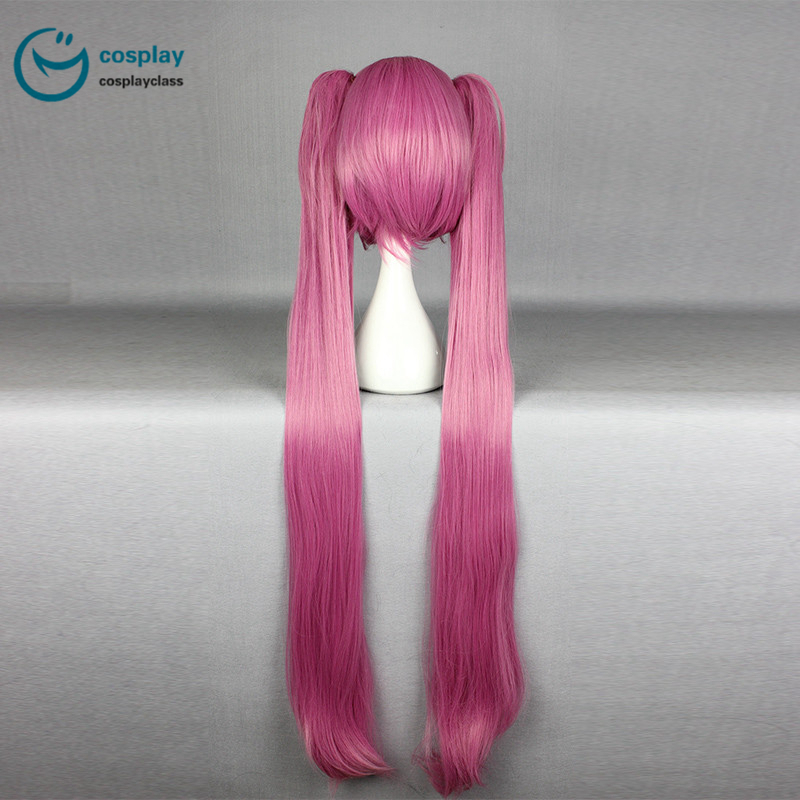 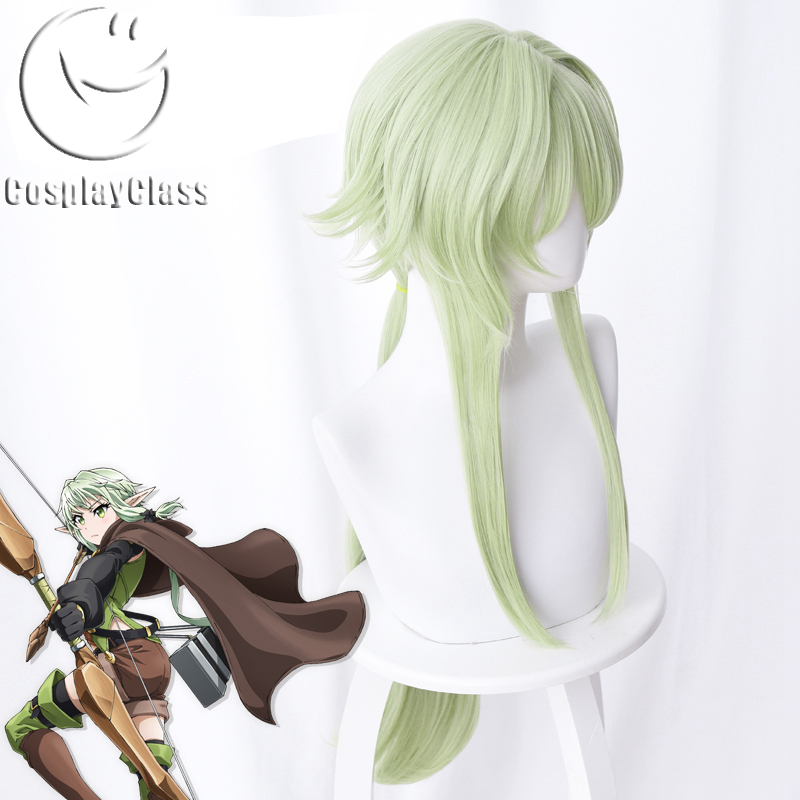 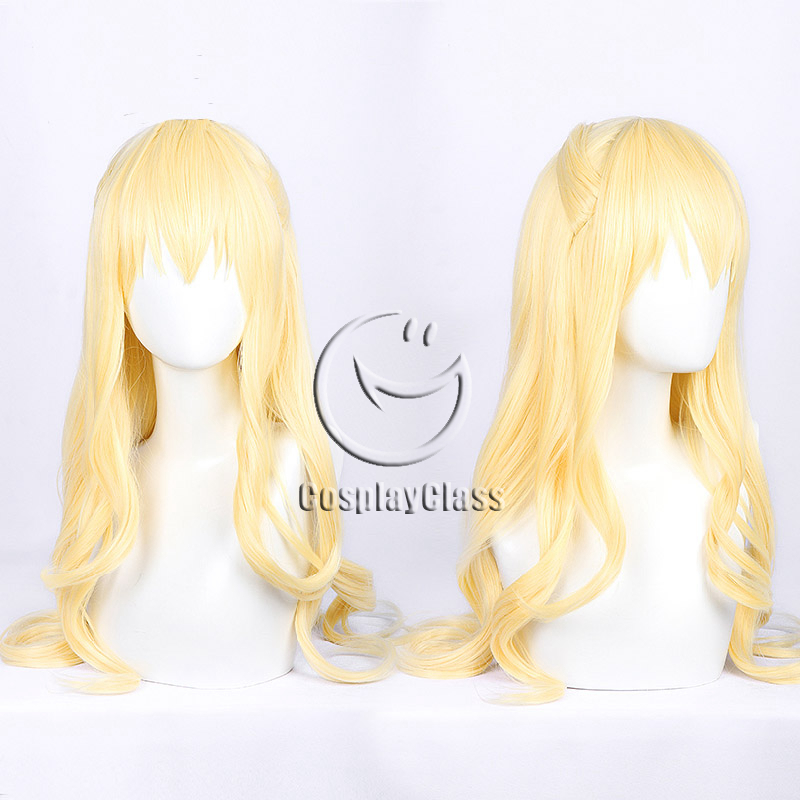 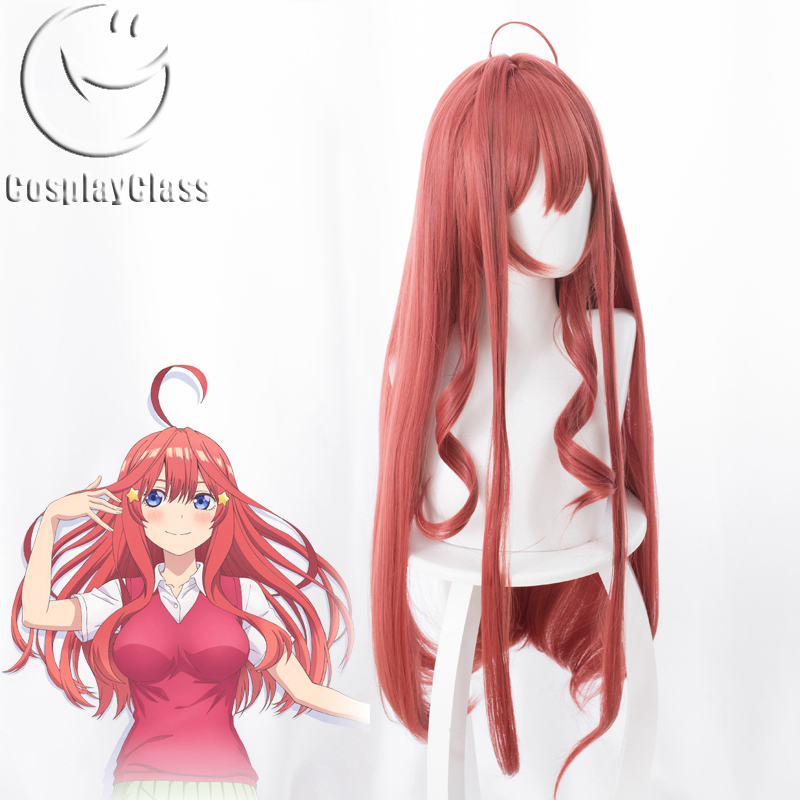 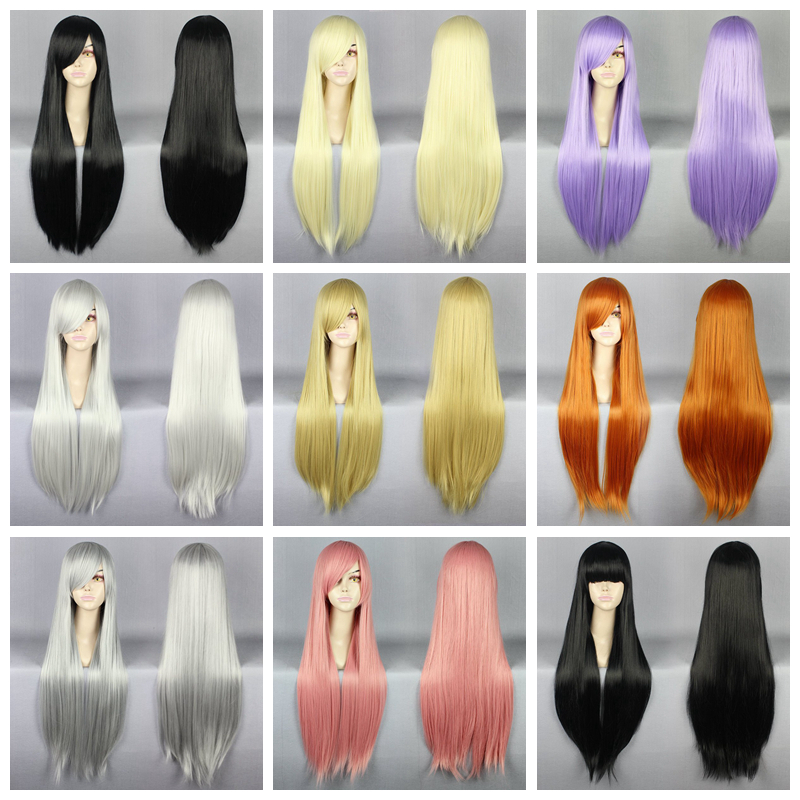 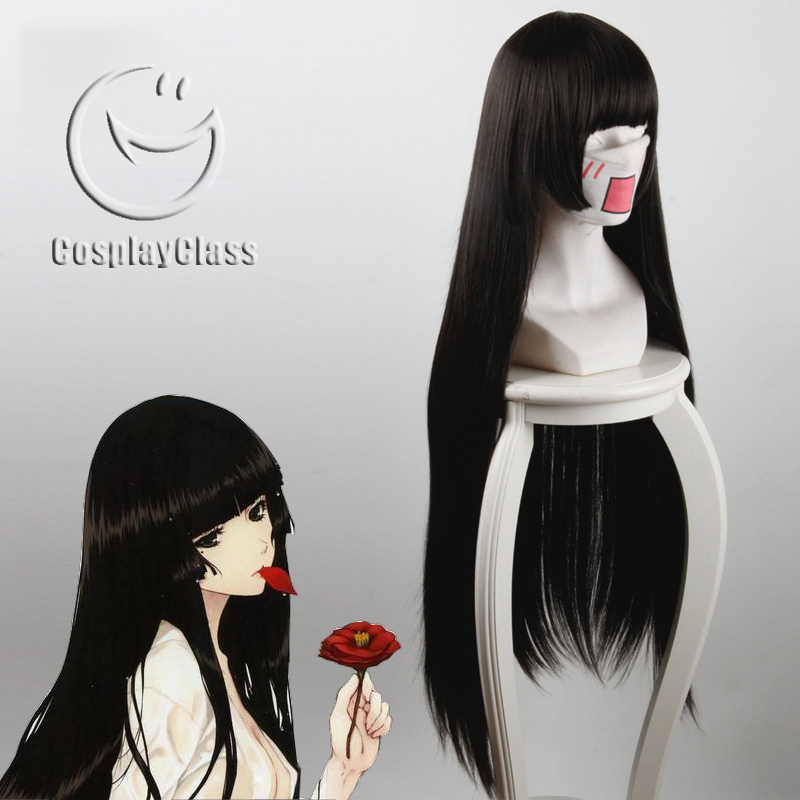 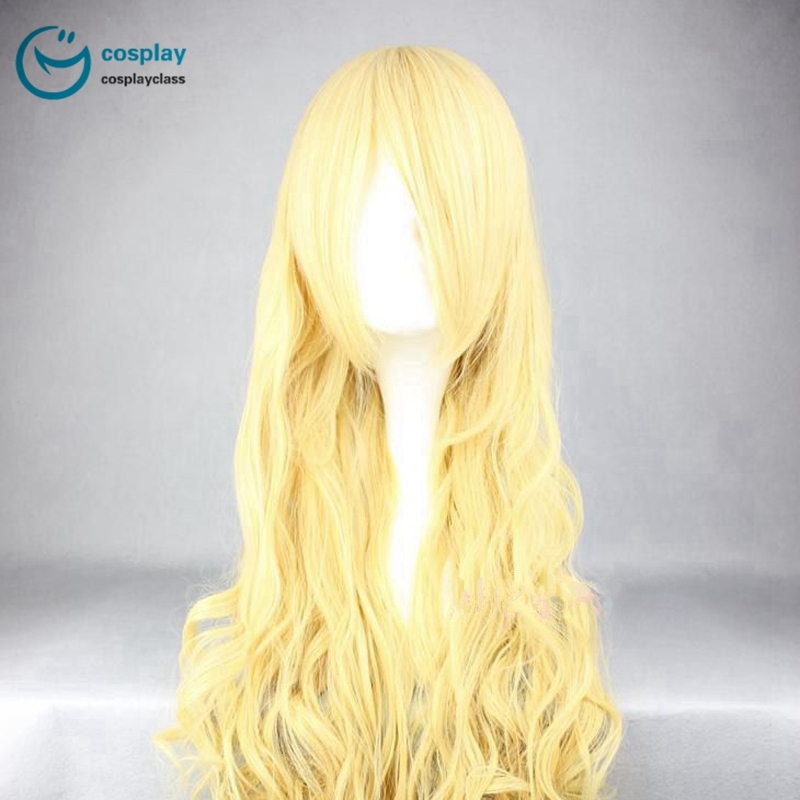 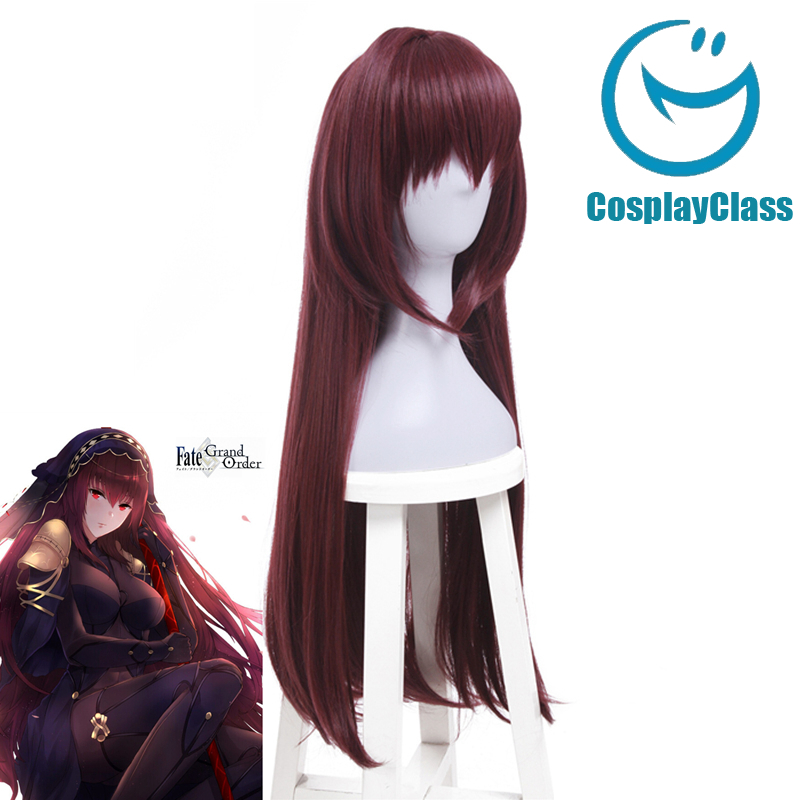 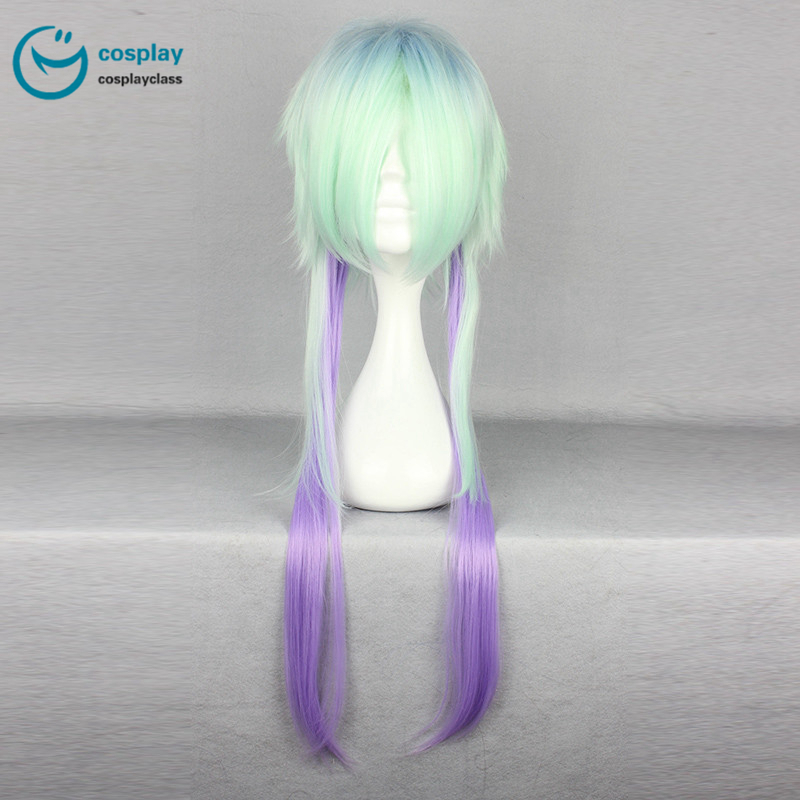 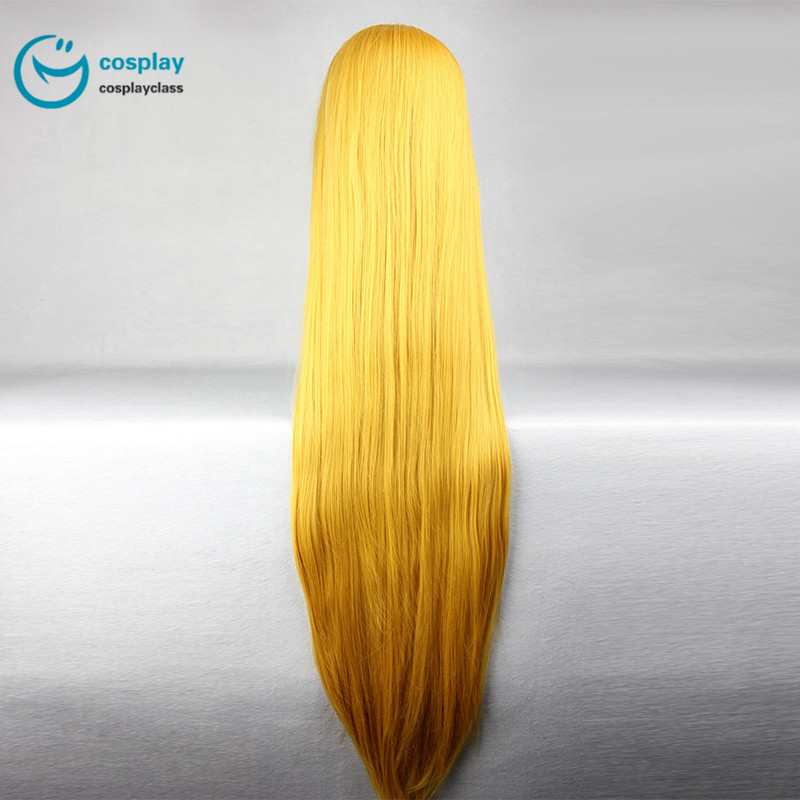 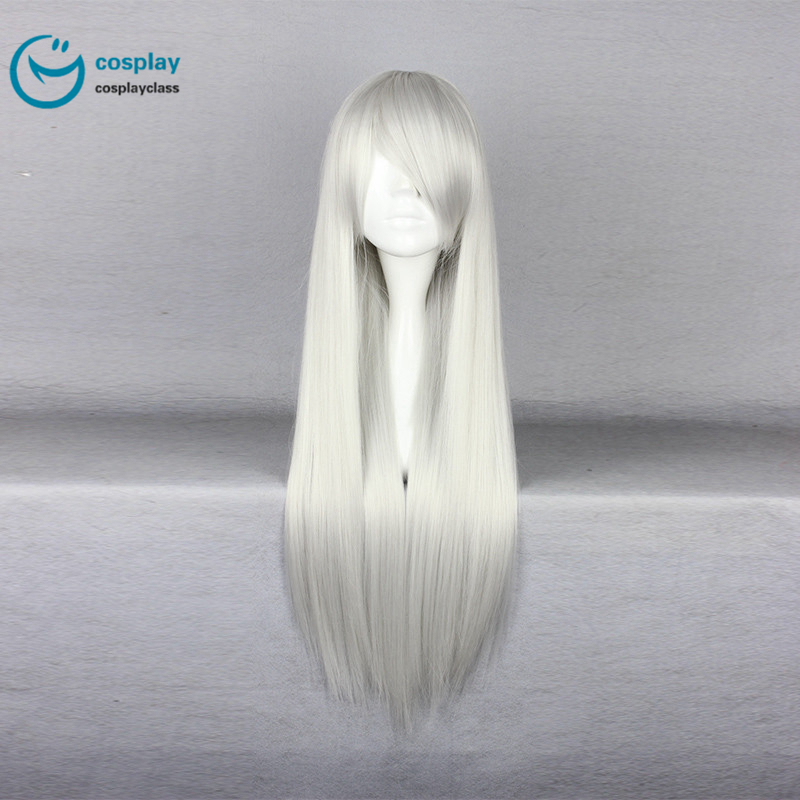 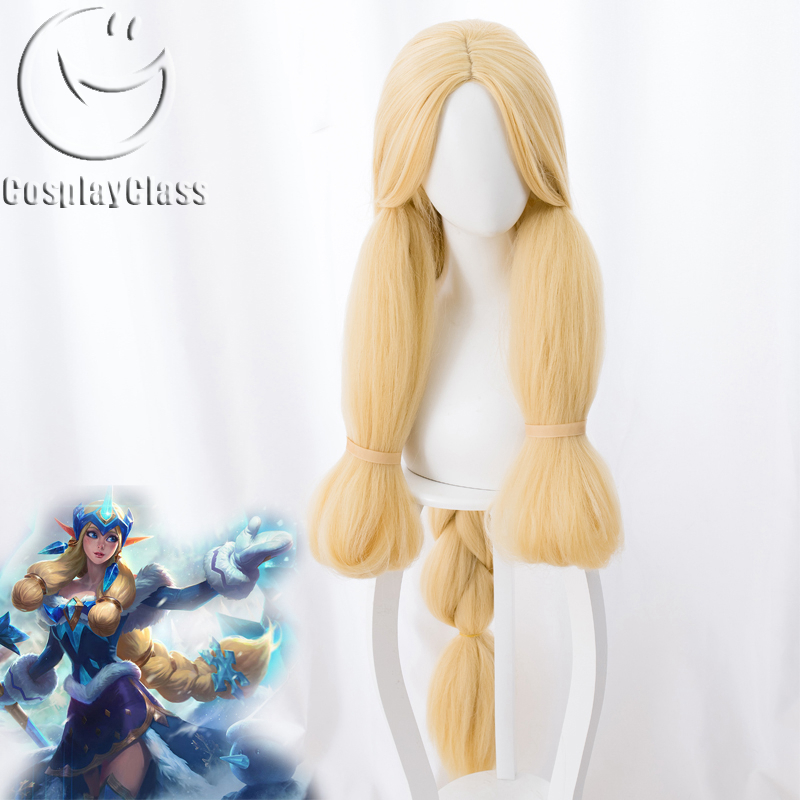 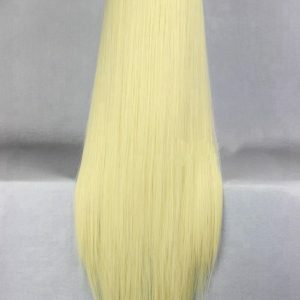 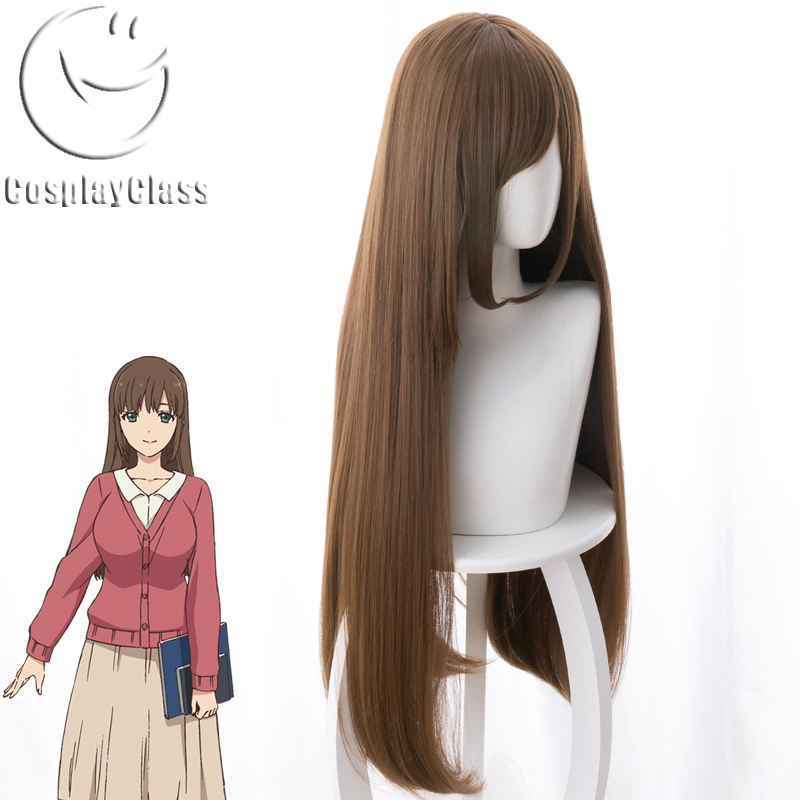 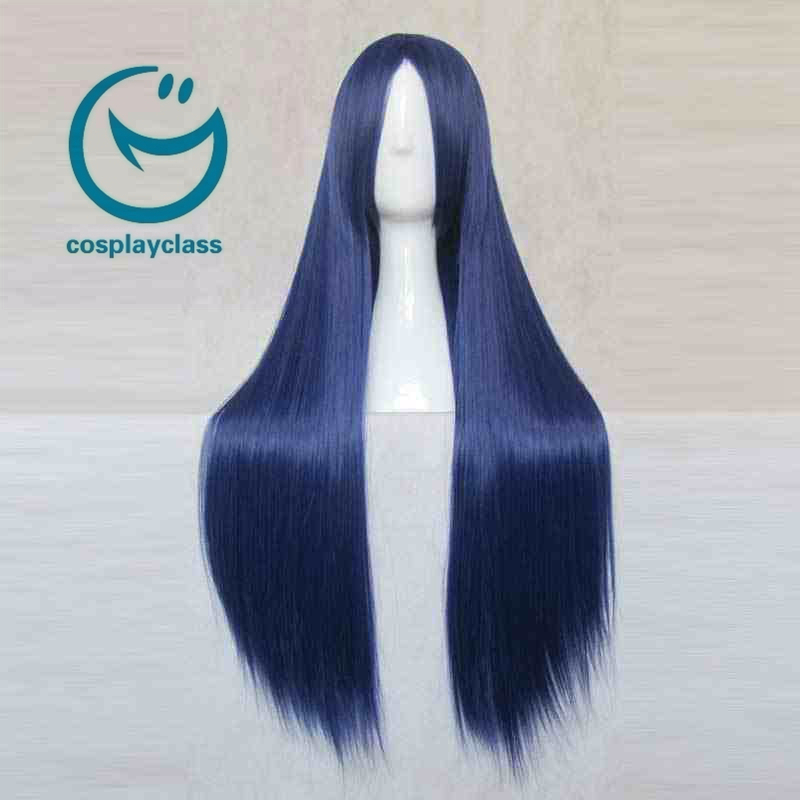 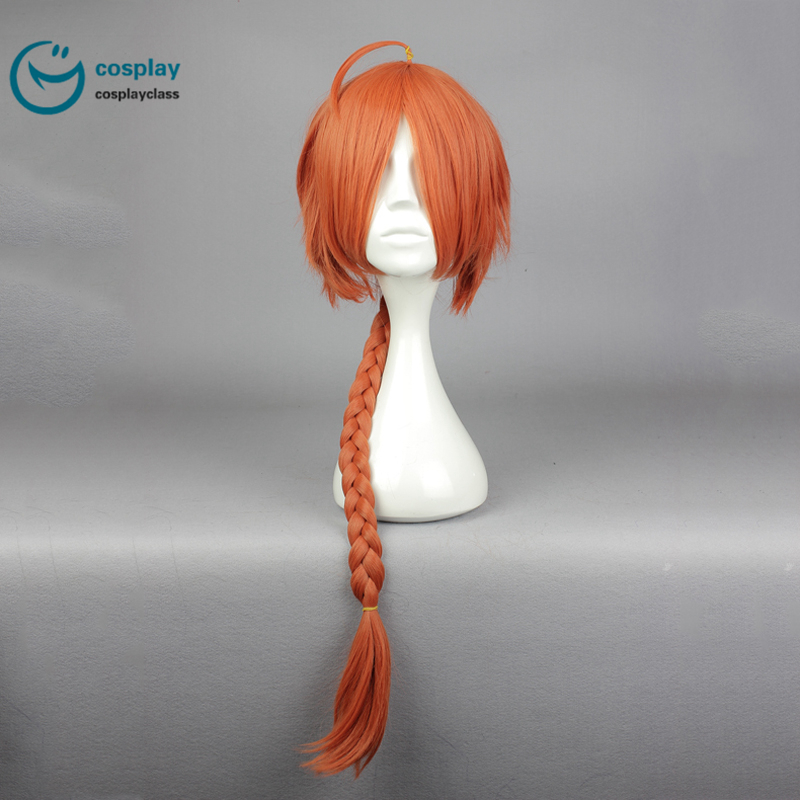 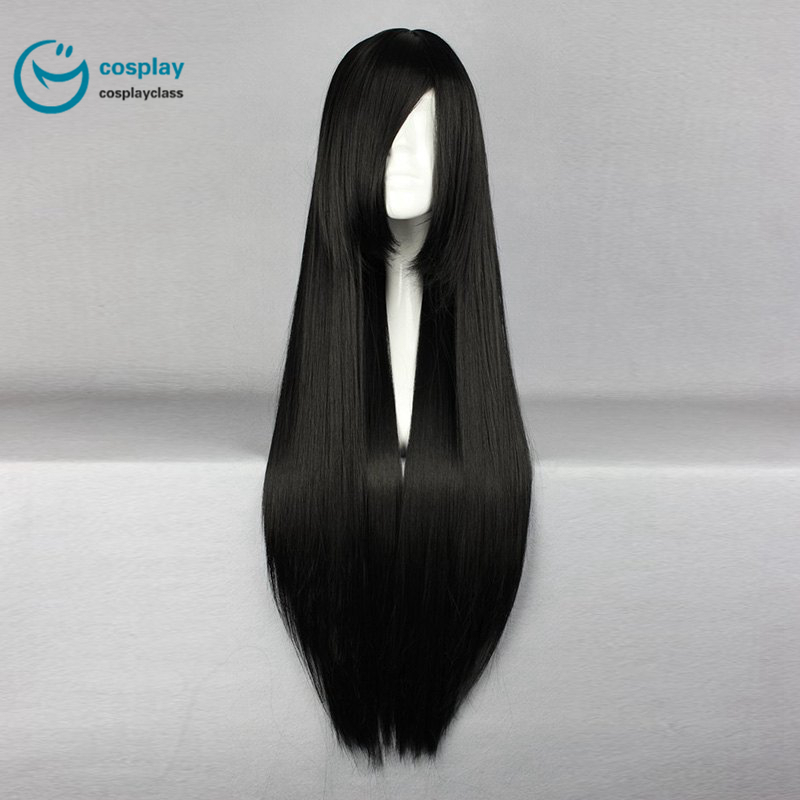 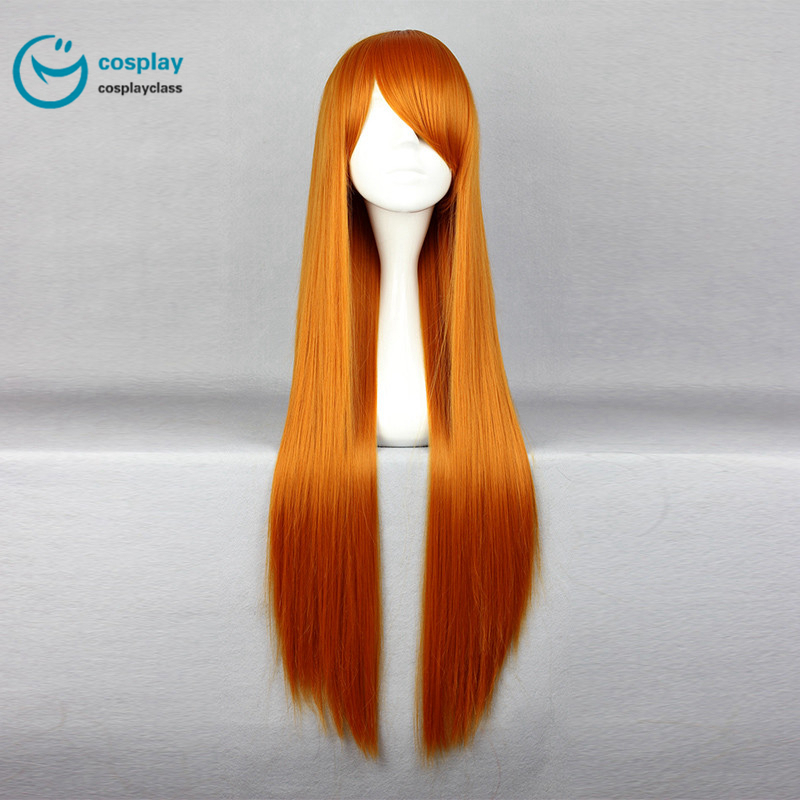 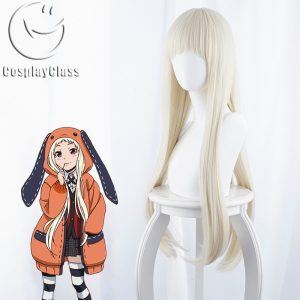 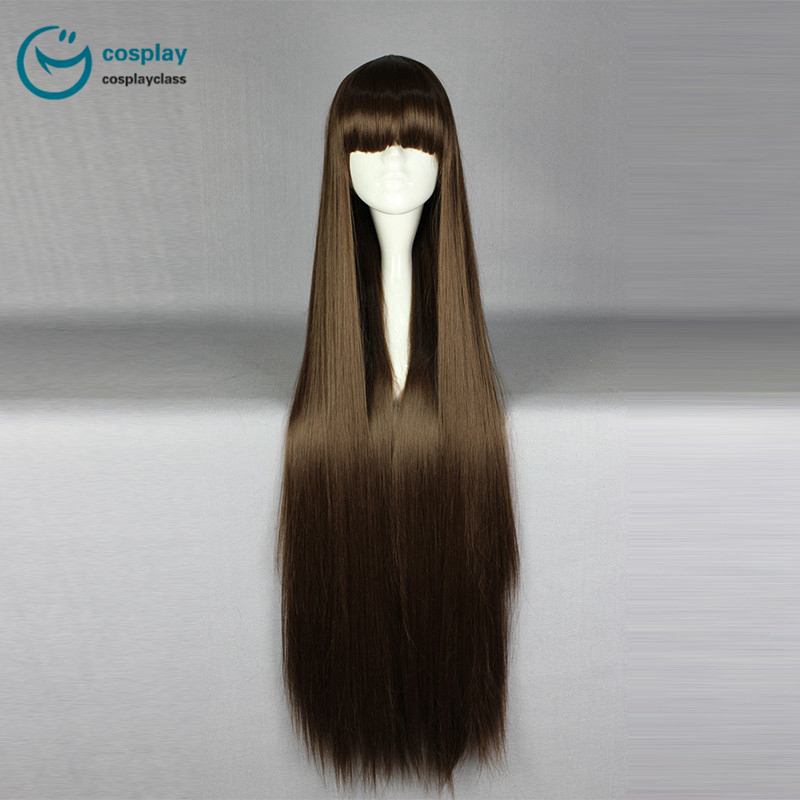 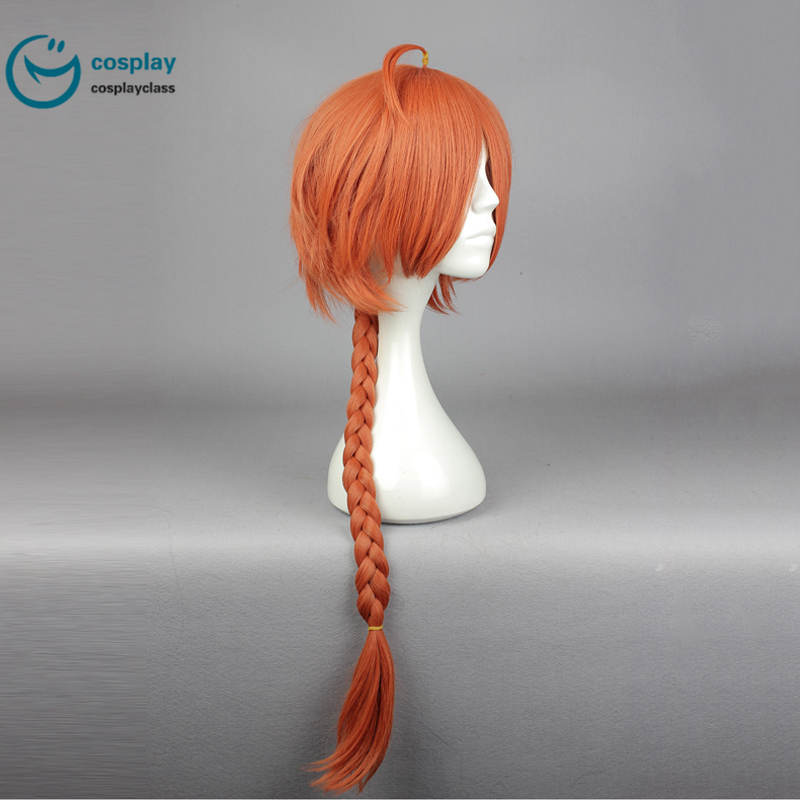 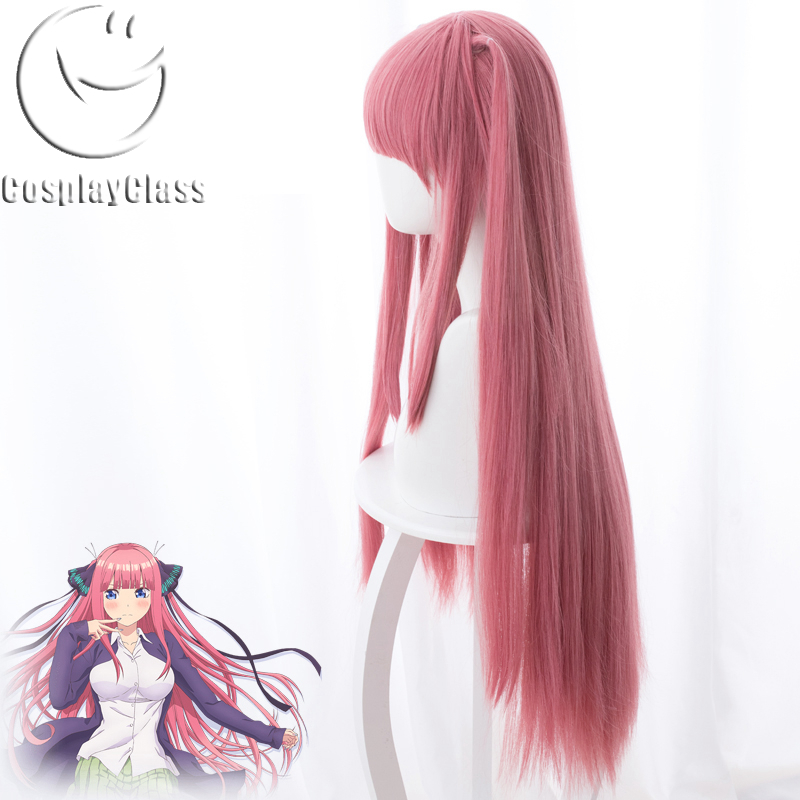 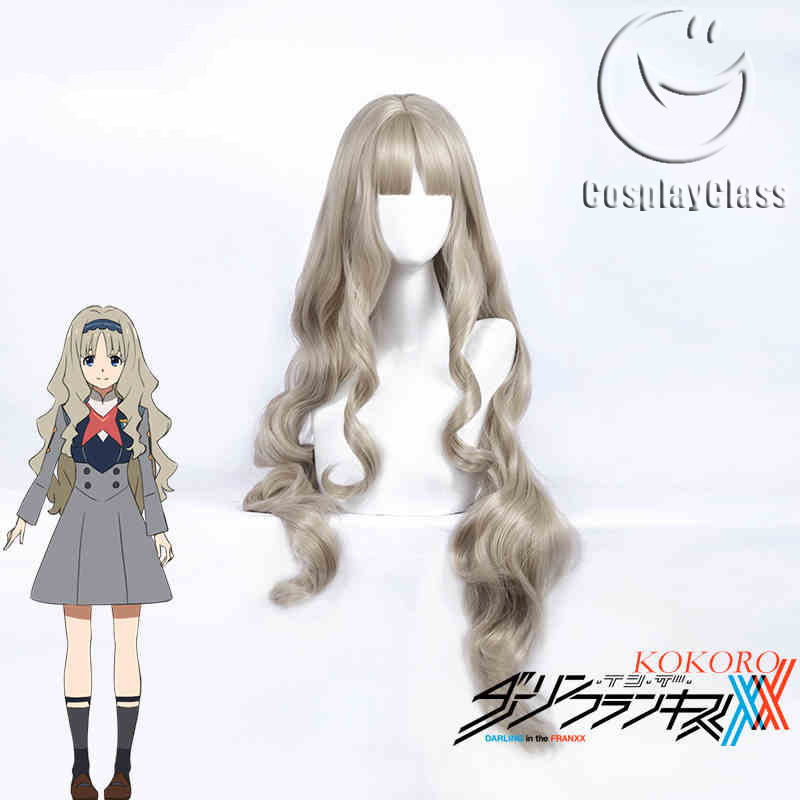 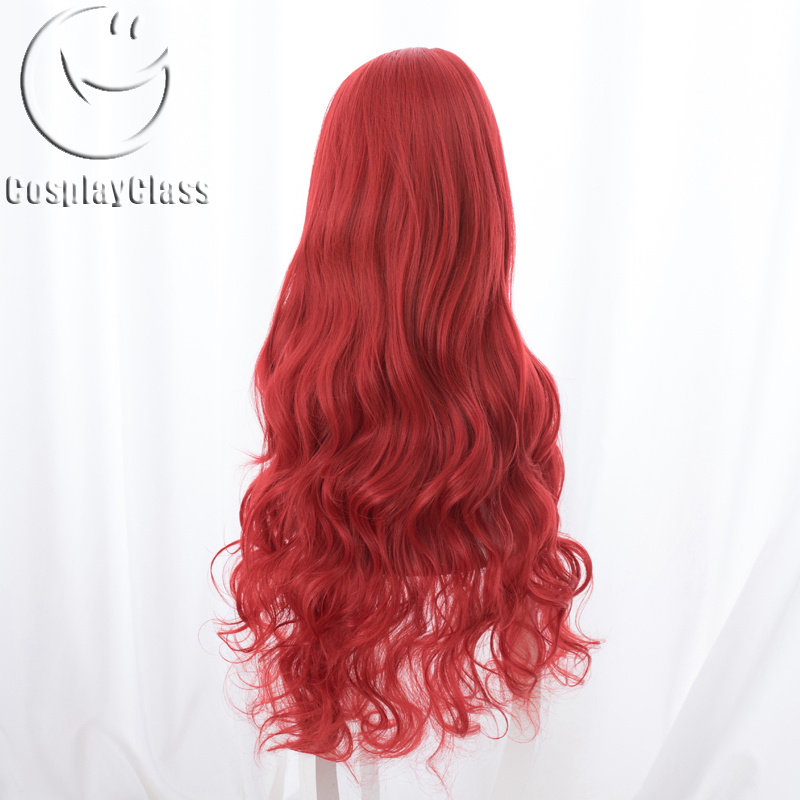 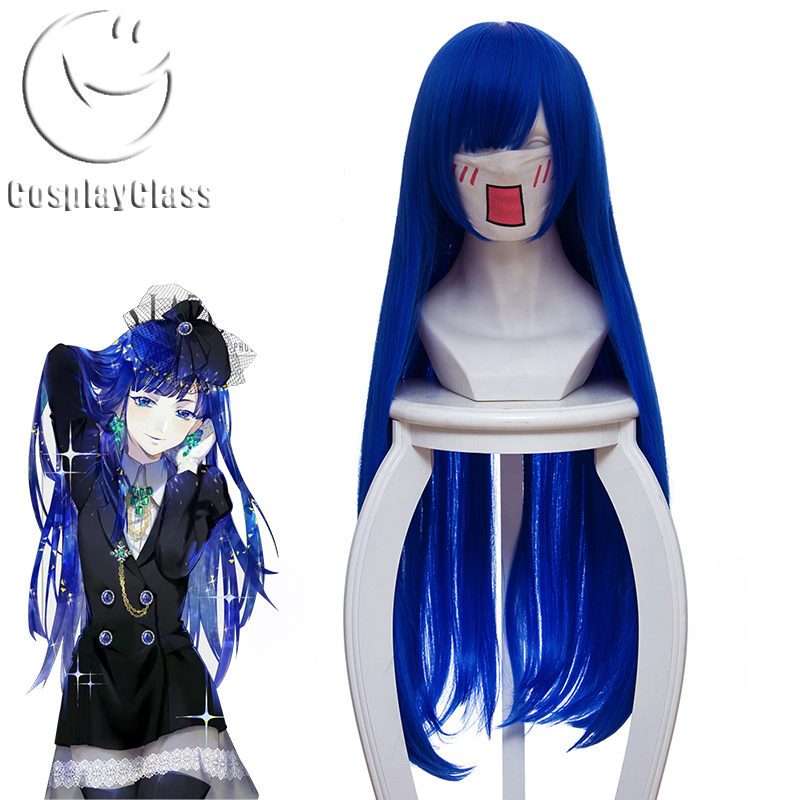 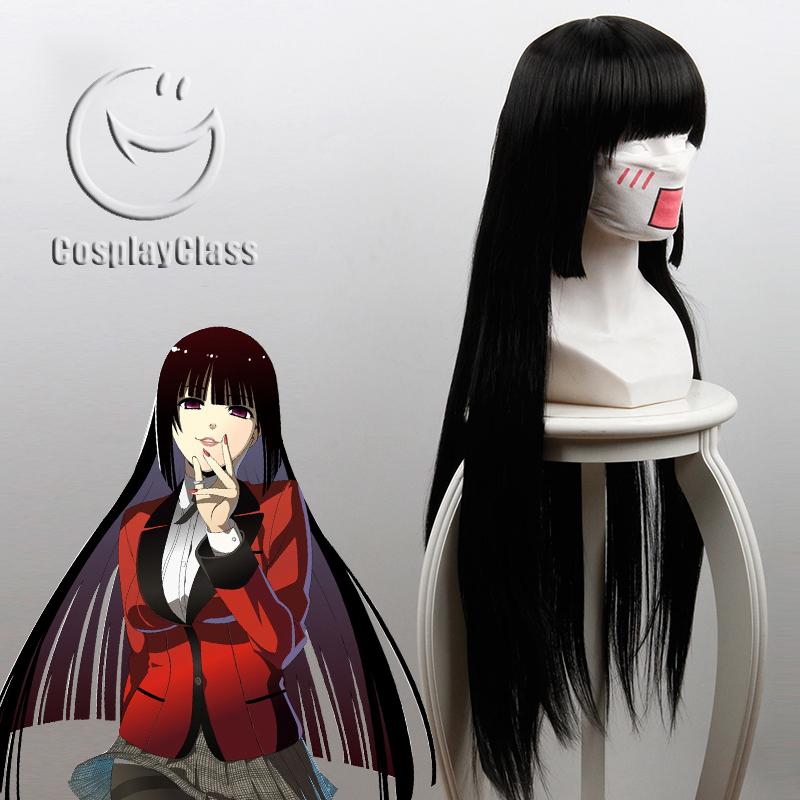 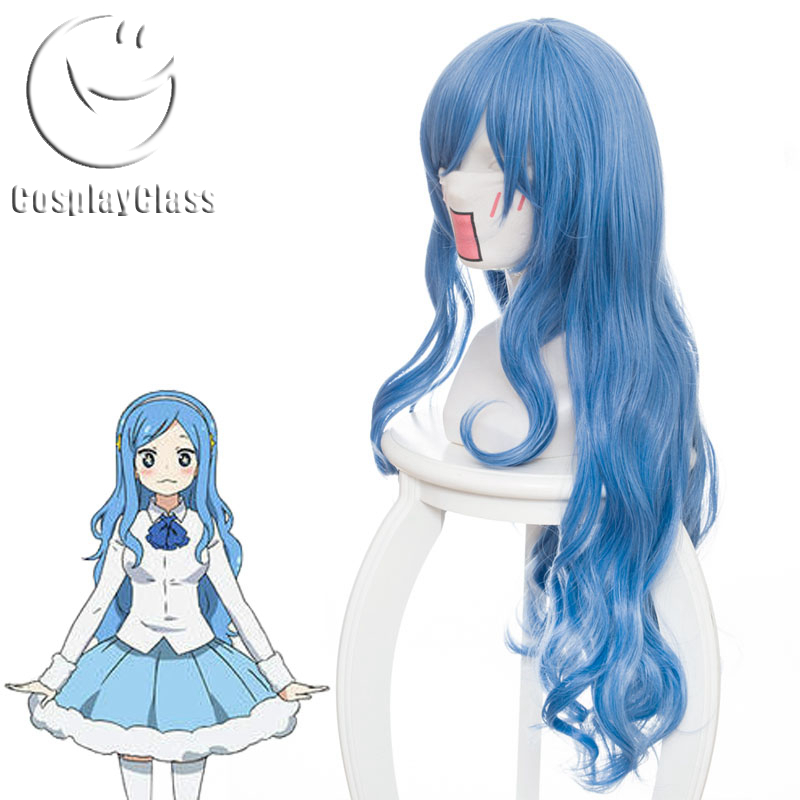 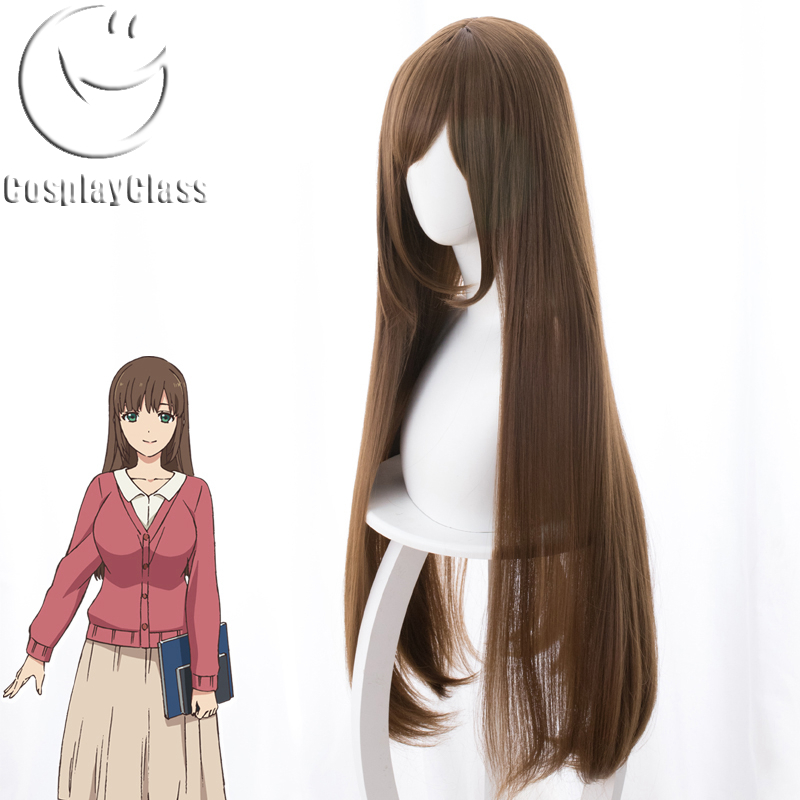 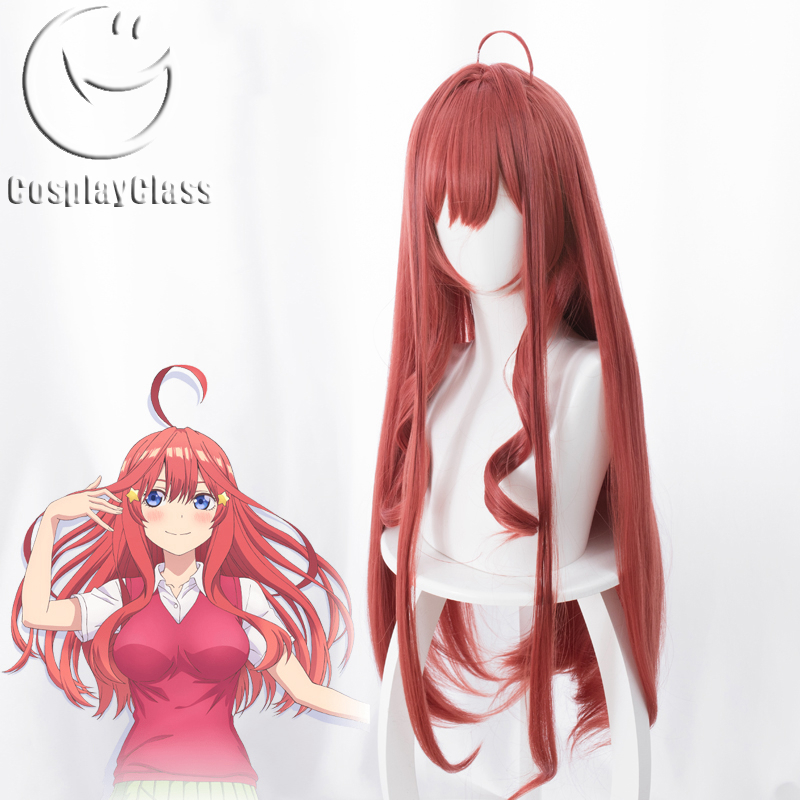 85cm Cosplay Wig” has been added to your cart.